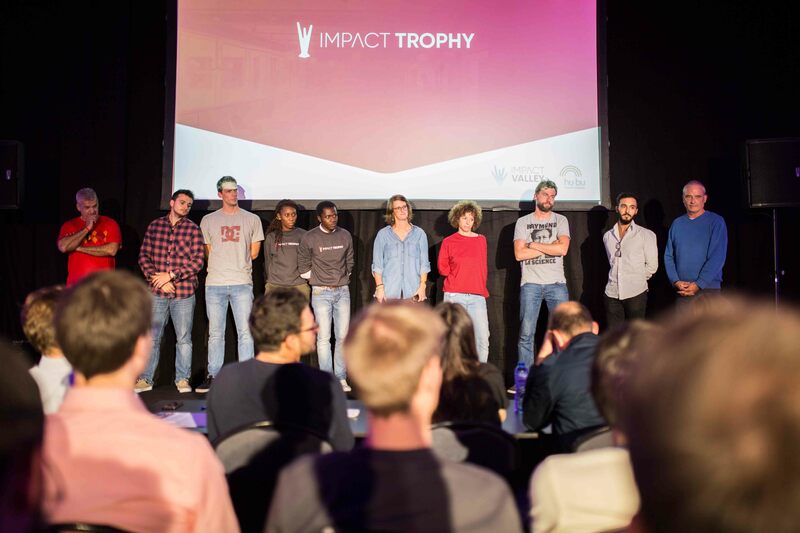 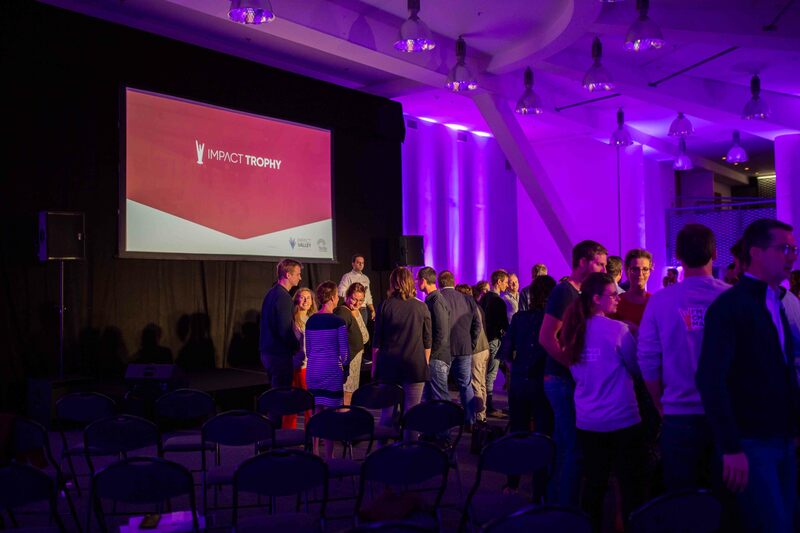 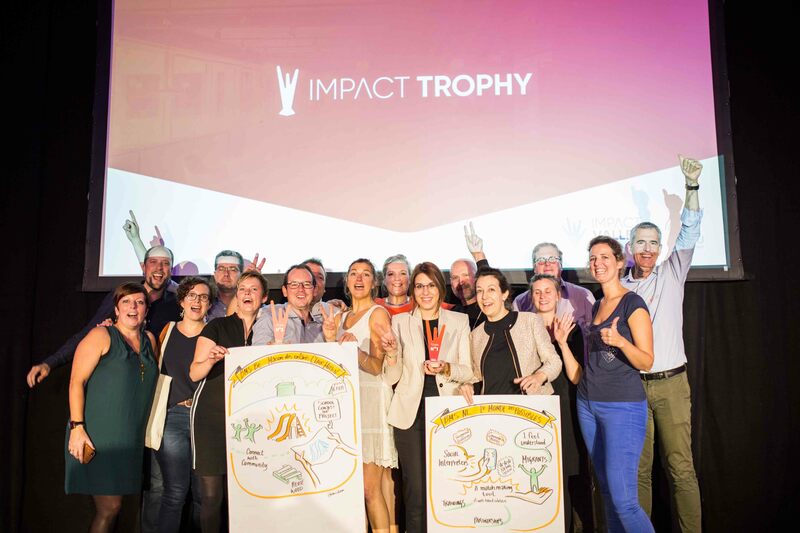 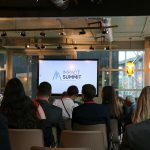 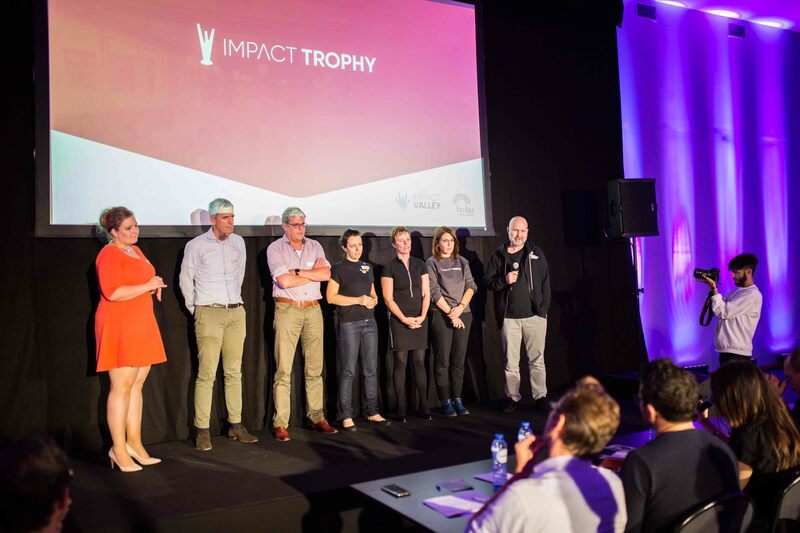 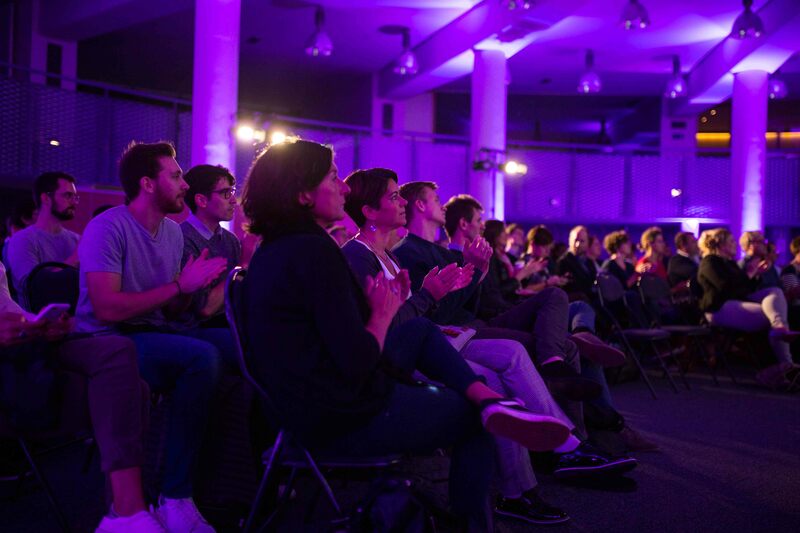 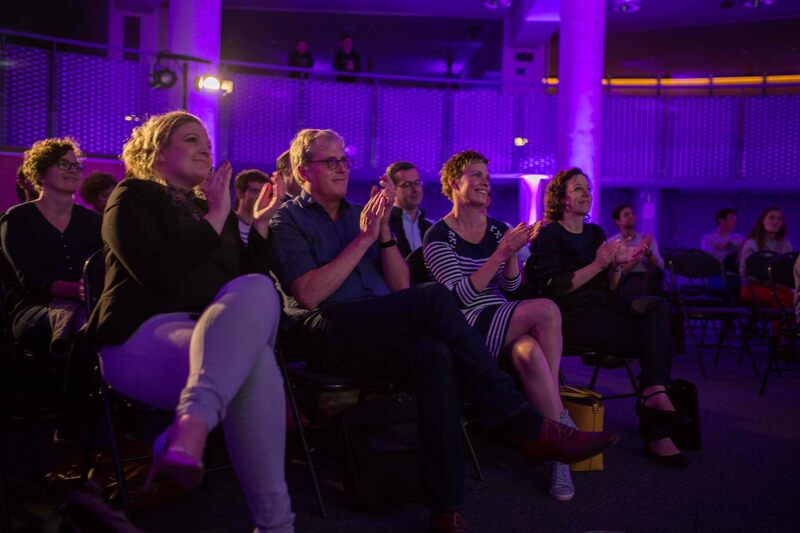 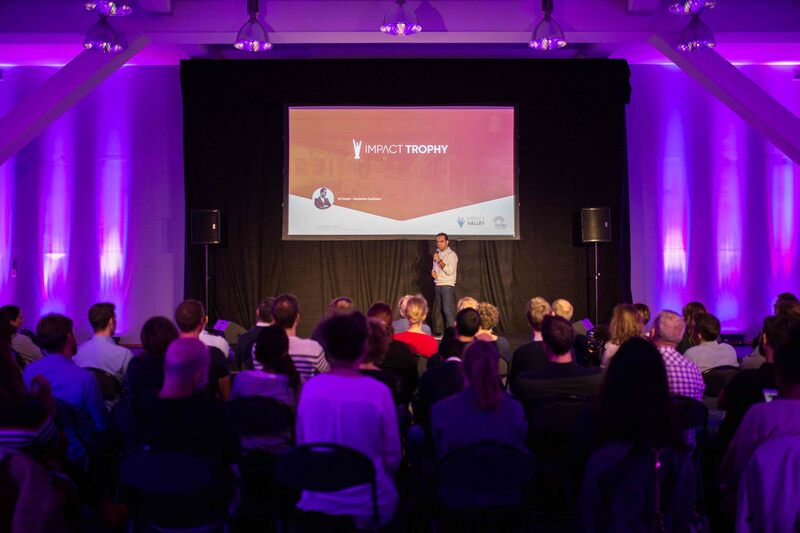 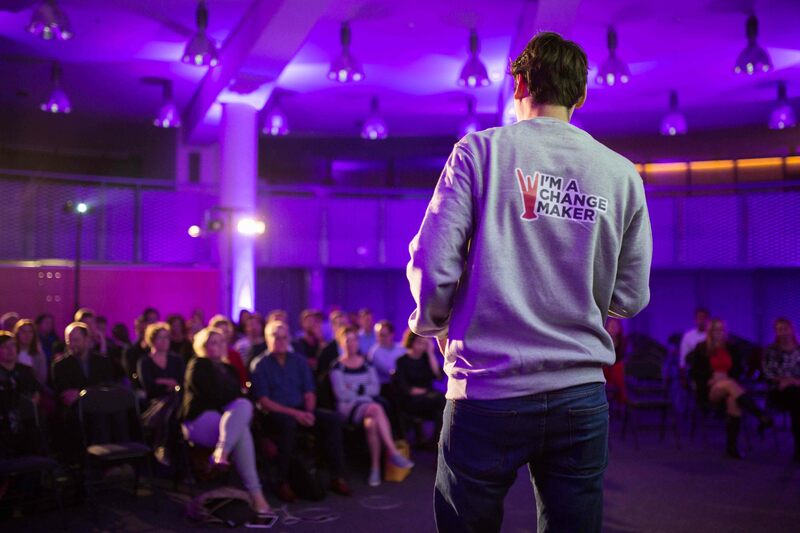 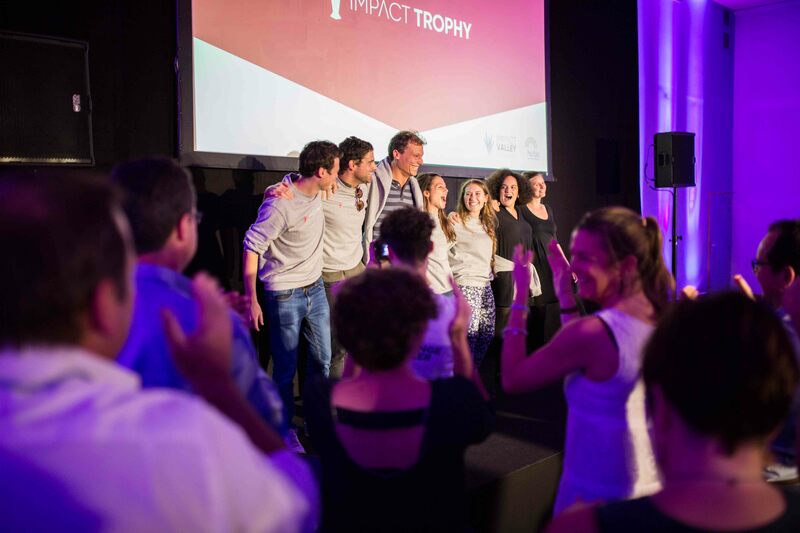 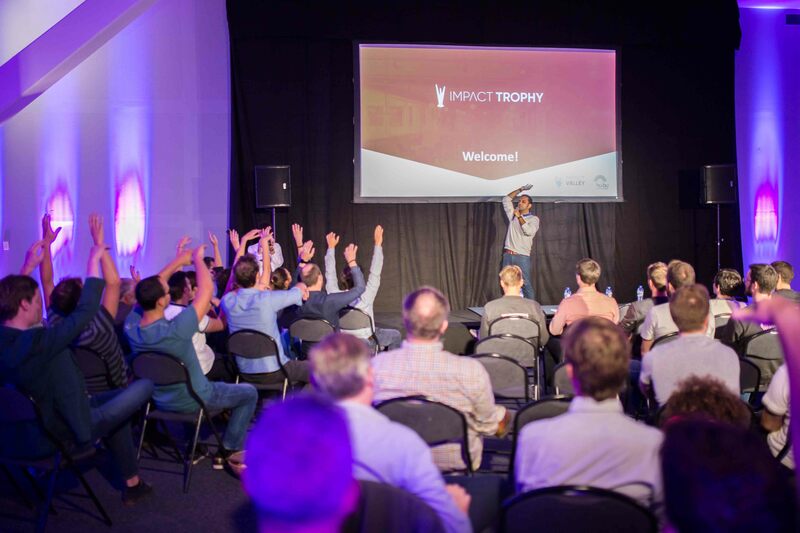 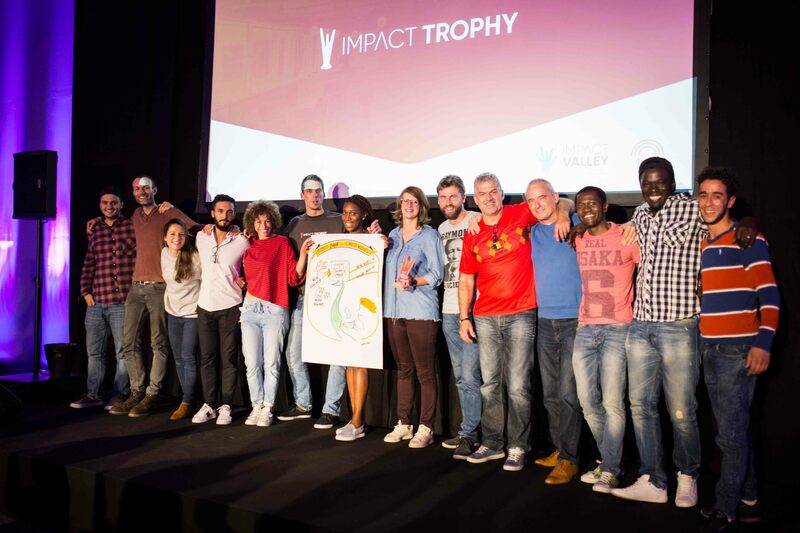 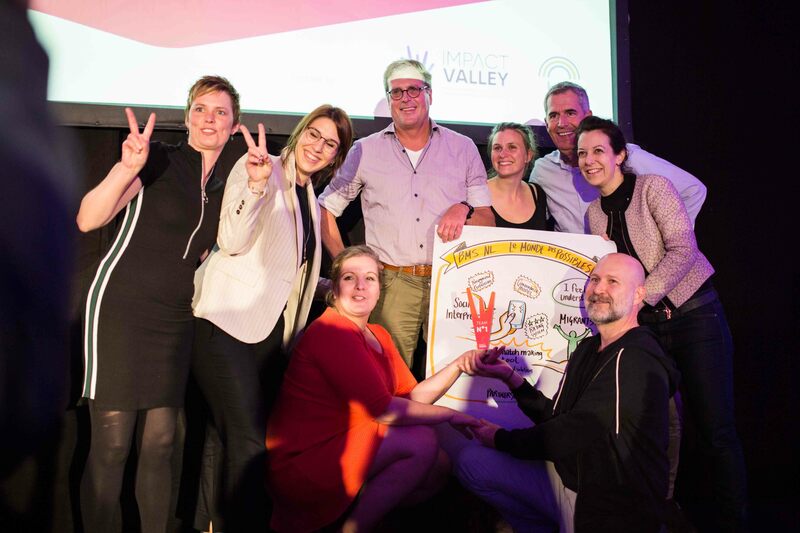 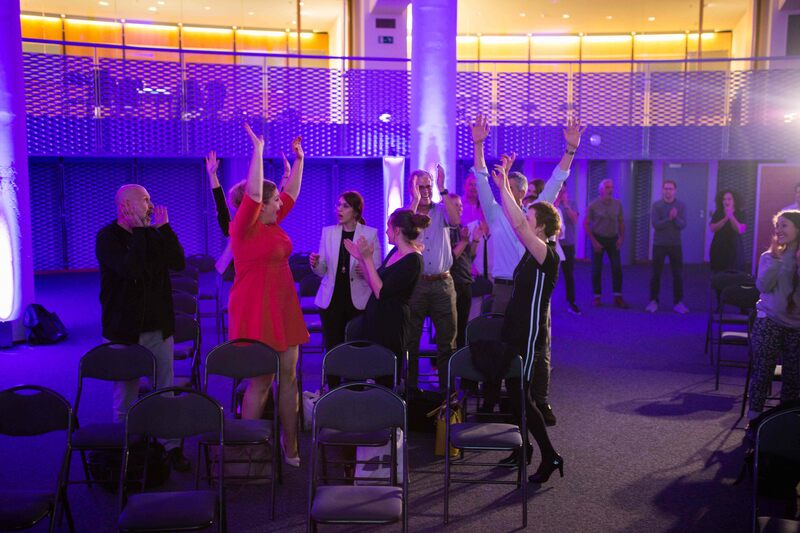 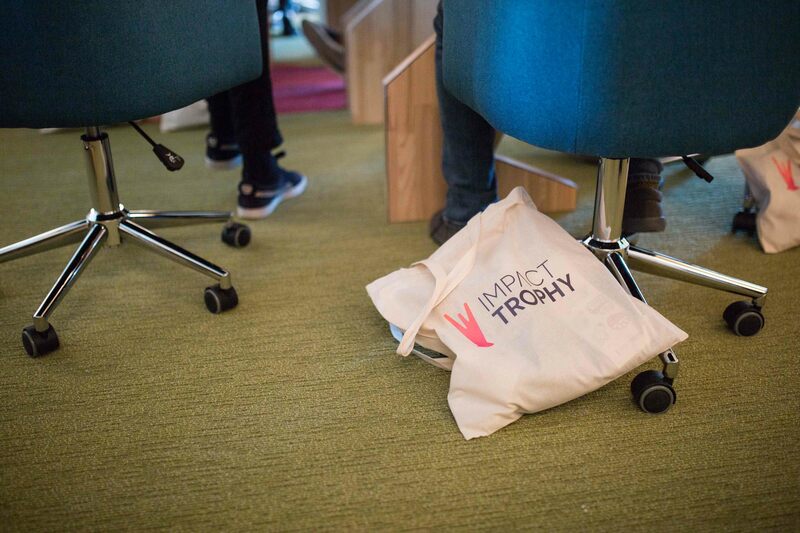 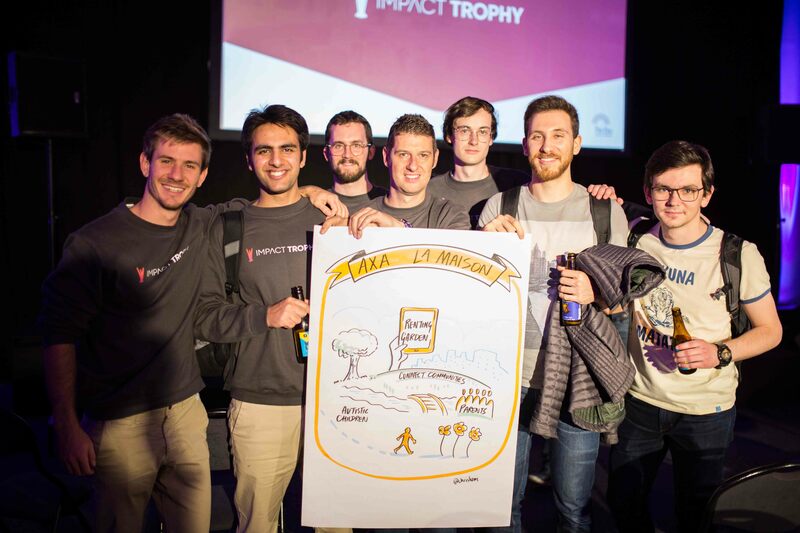 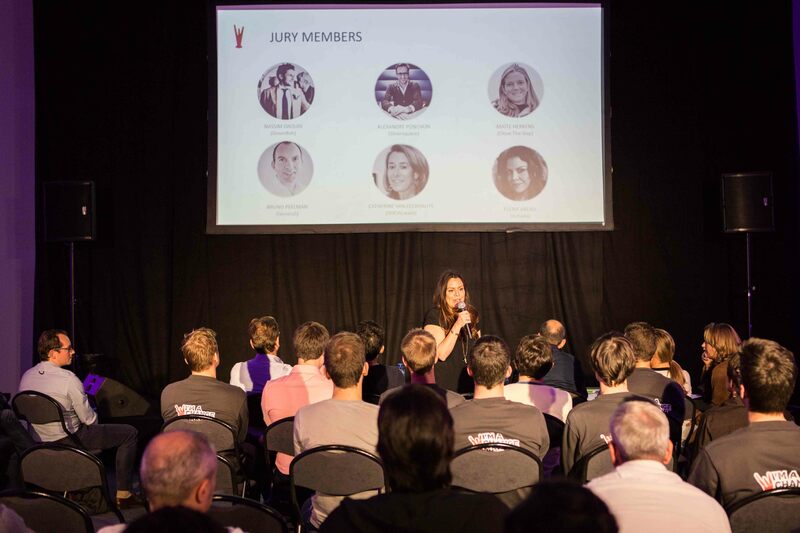 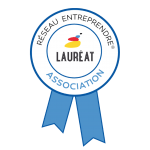 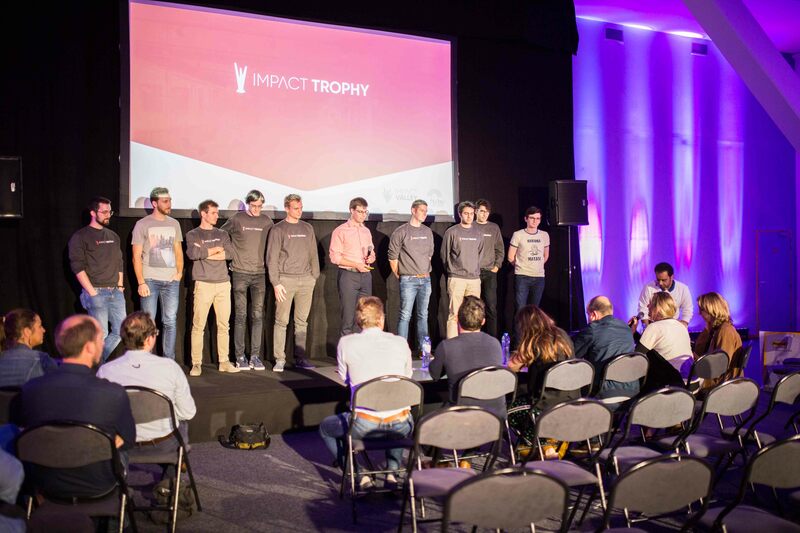 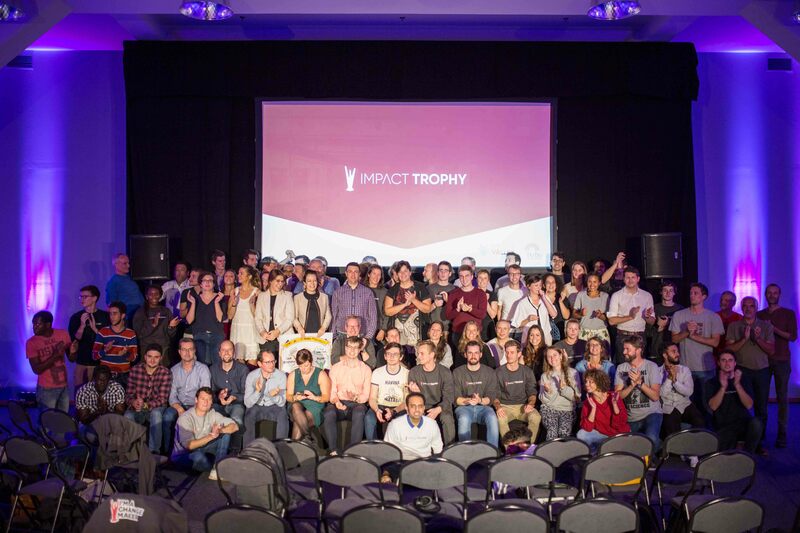 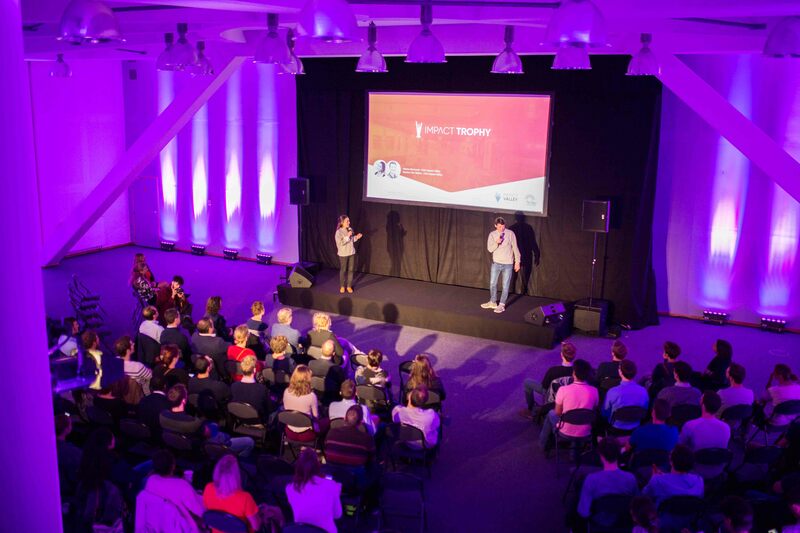 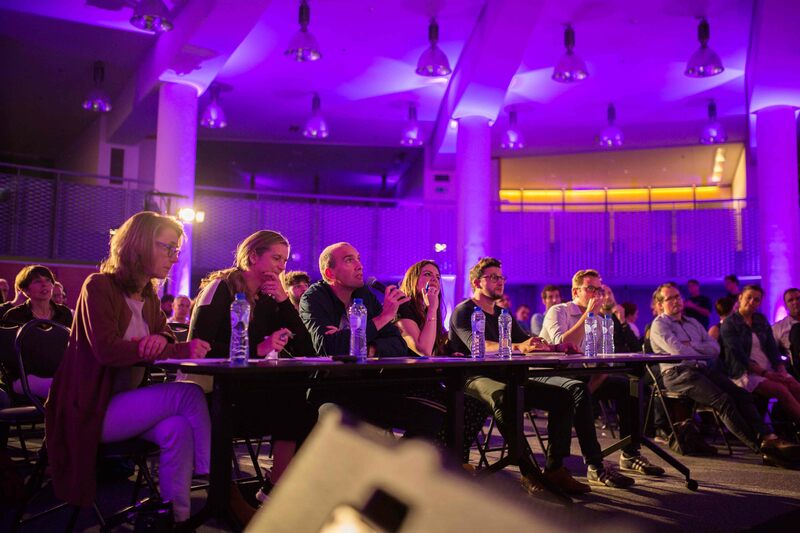 For its first edition, the Impact Trophy gathered 6 leading companies in the Belgium landscape! 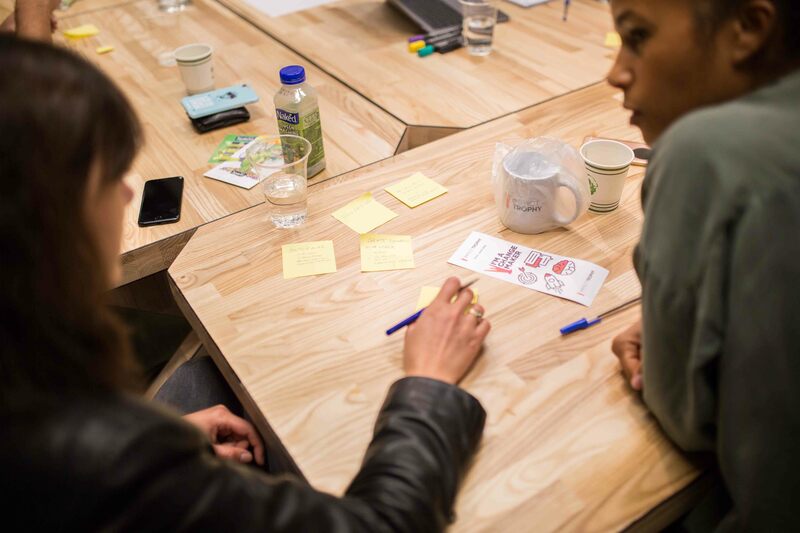 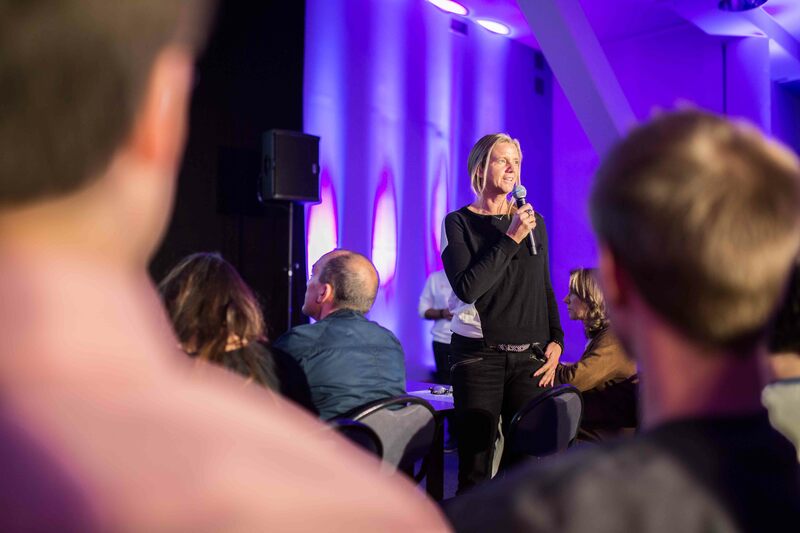 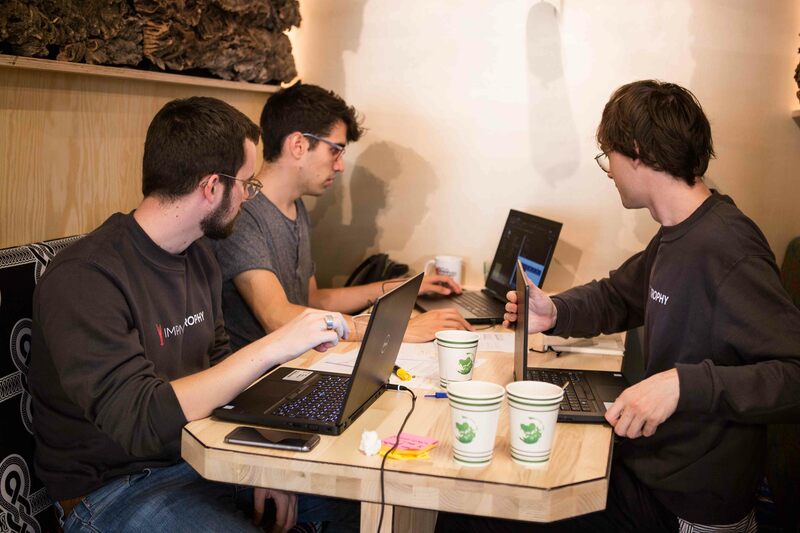 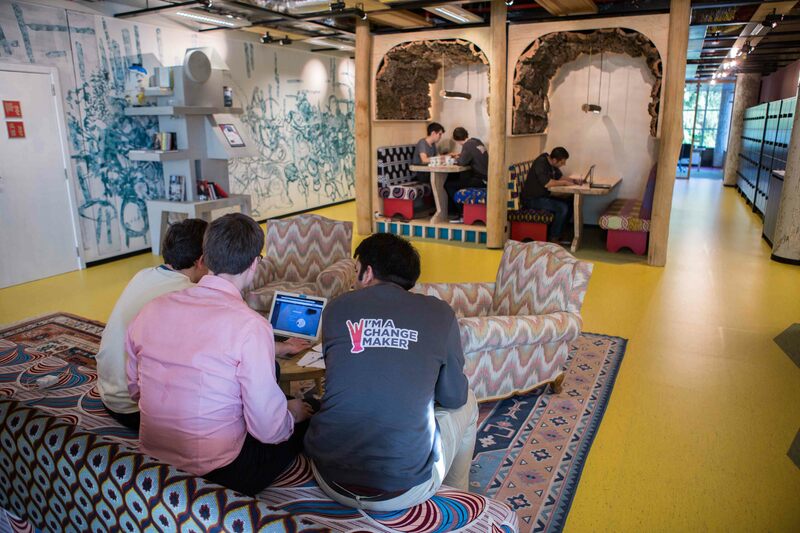 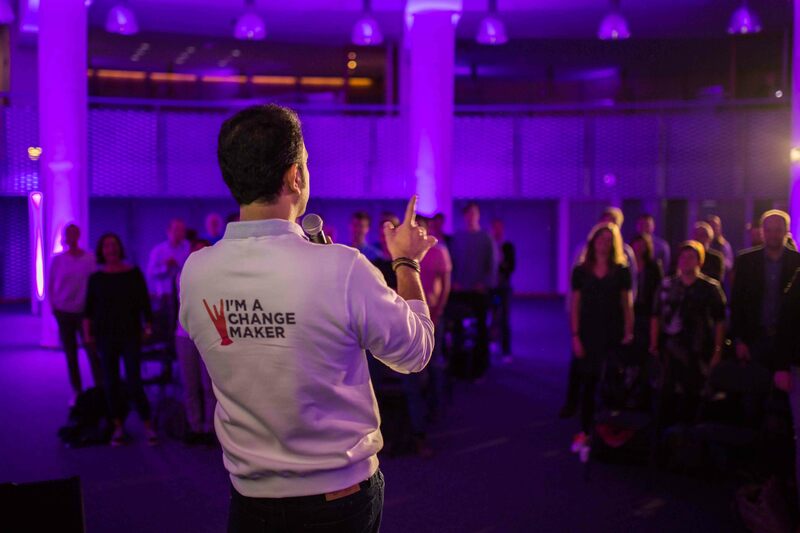 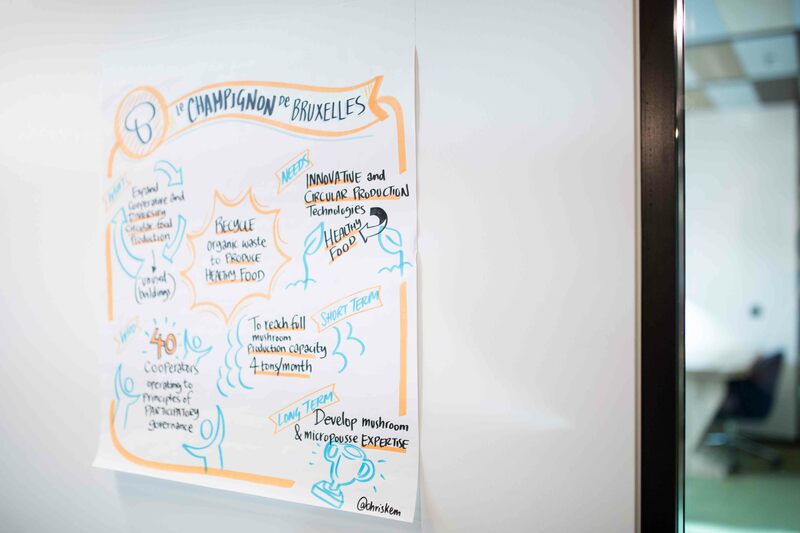 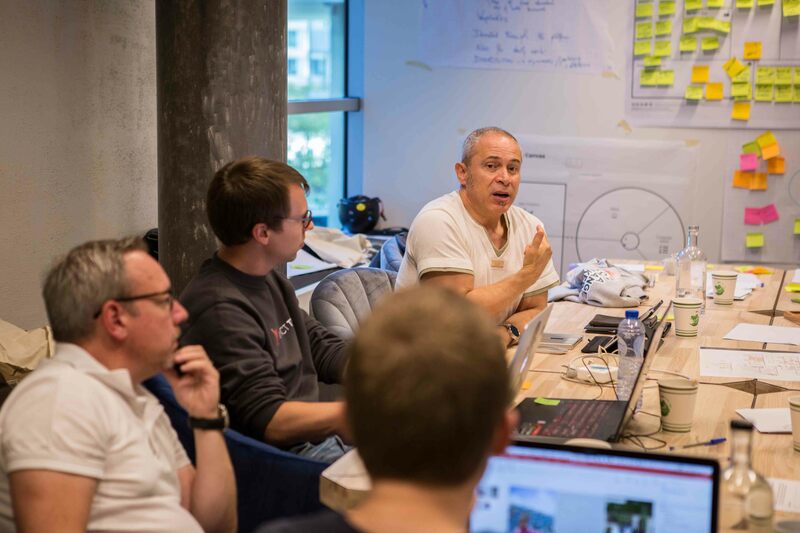 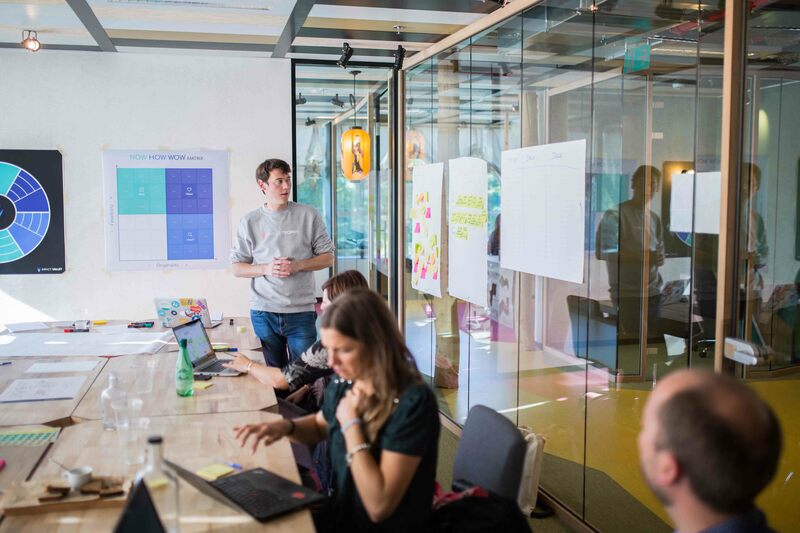 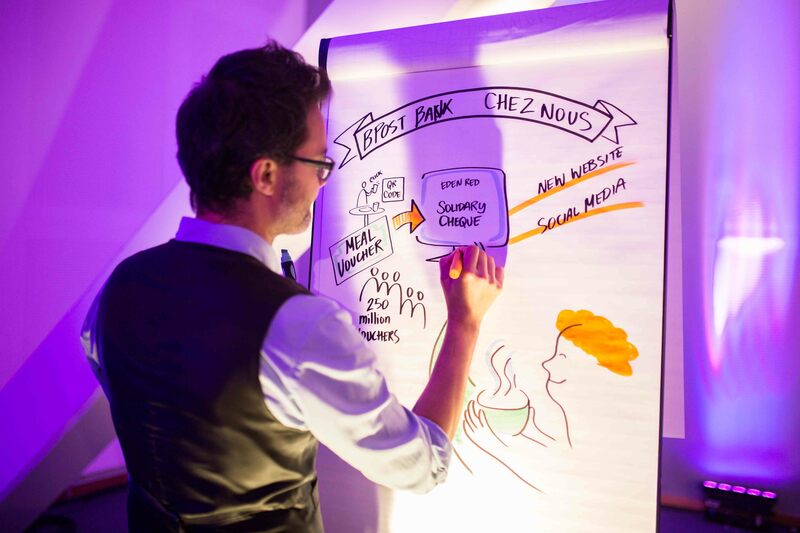 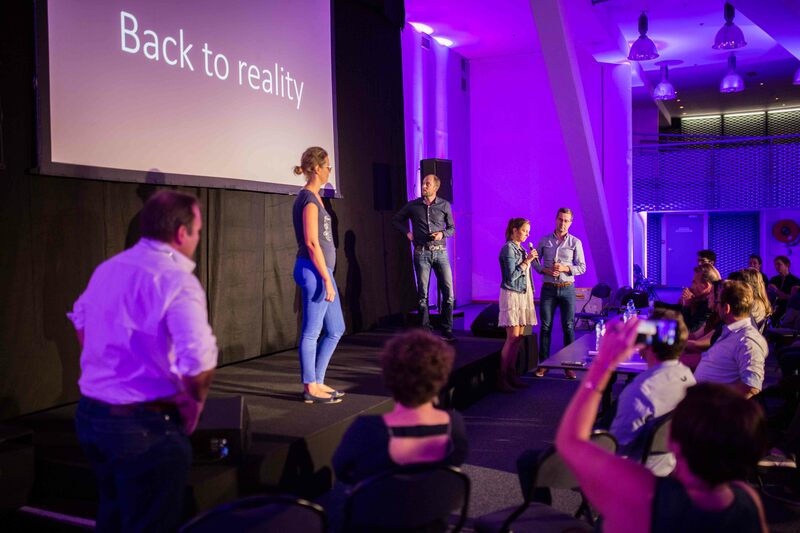 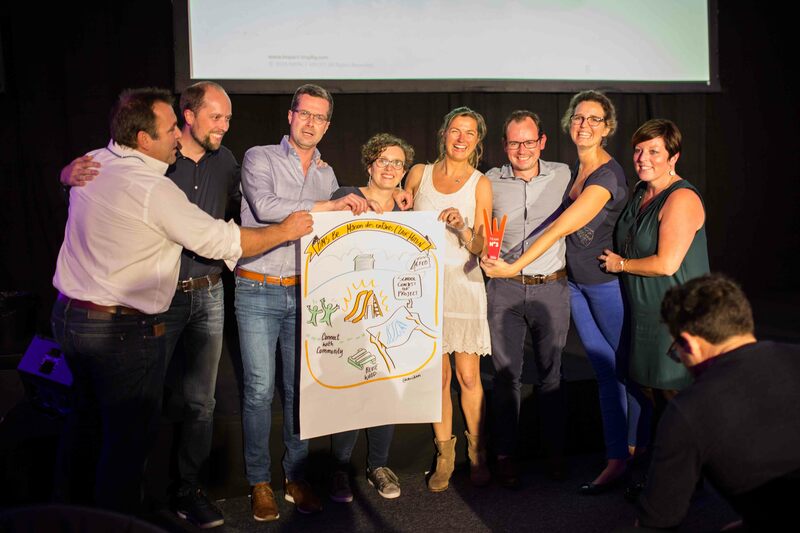 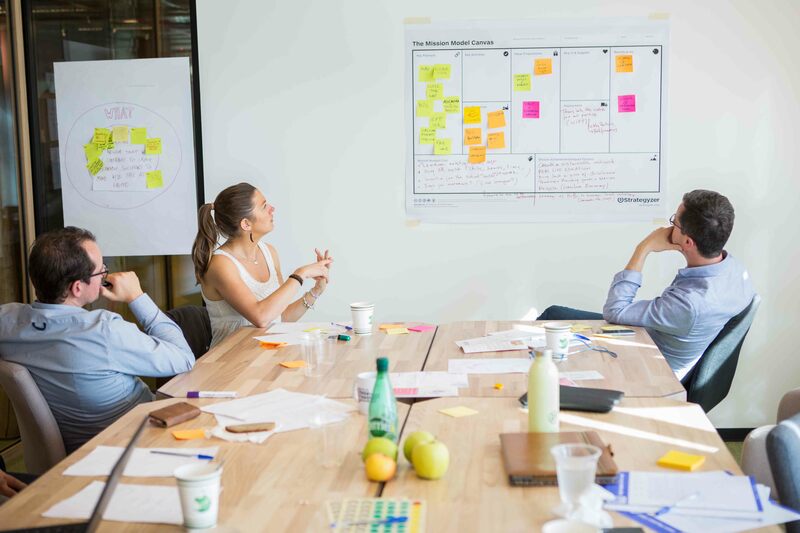 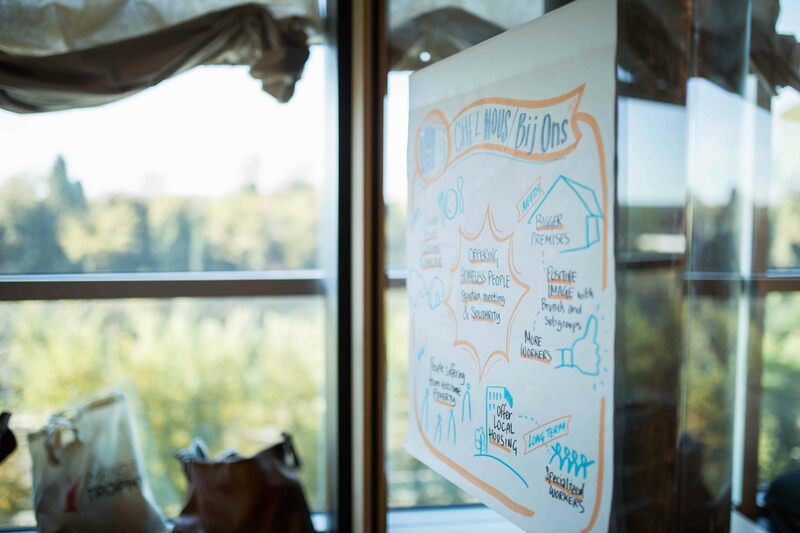 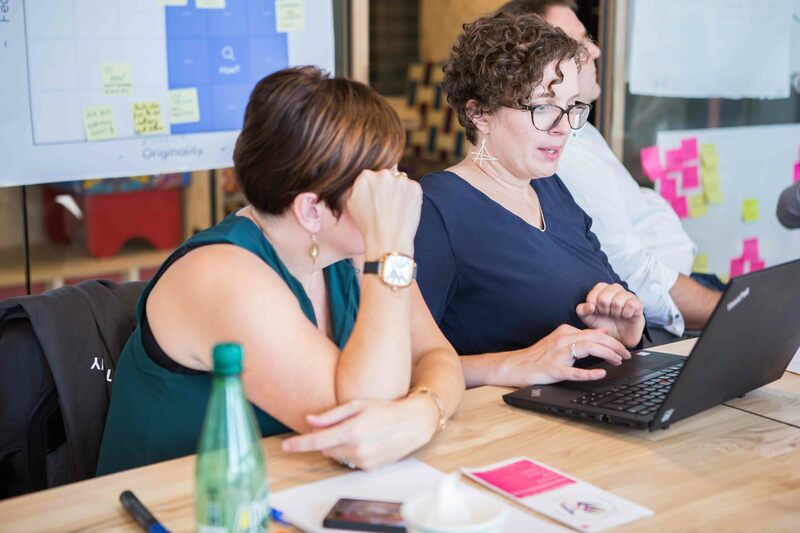 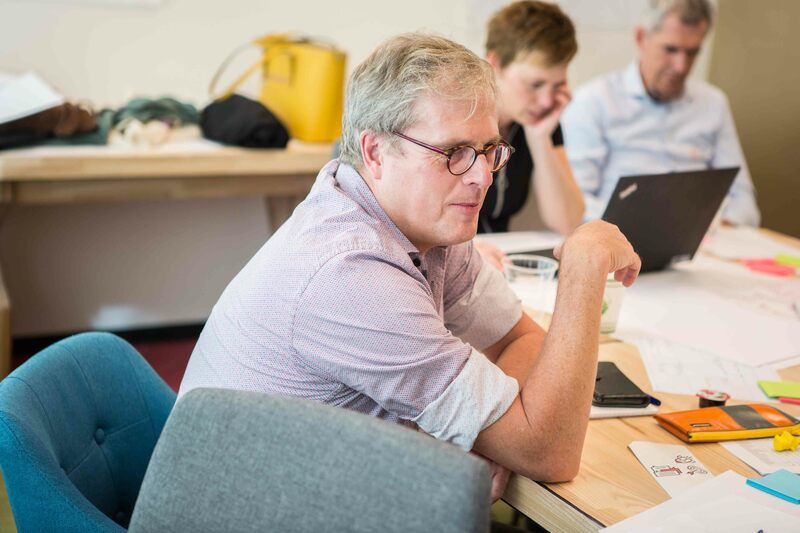 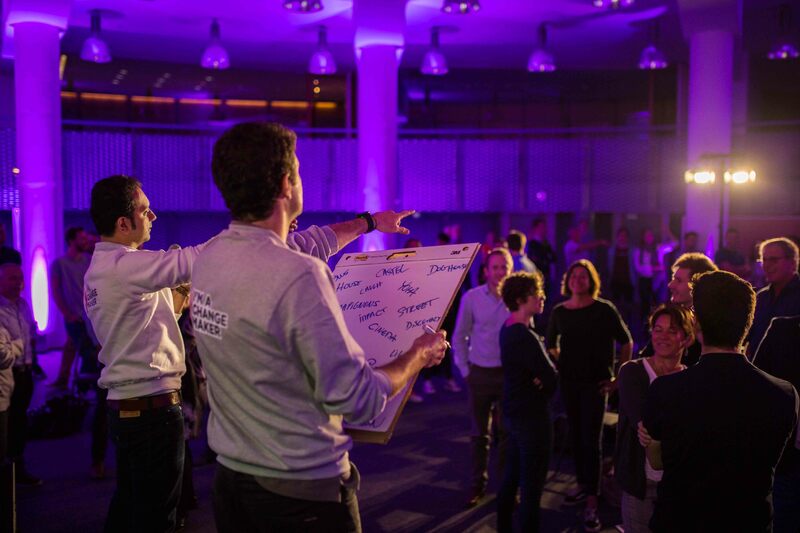 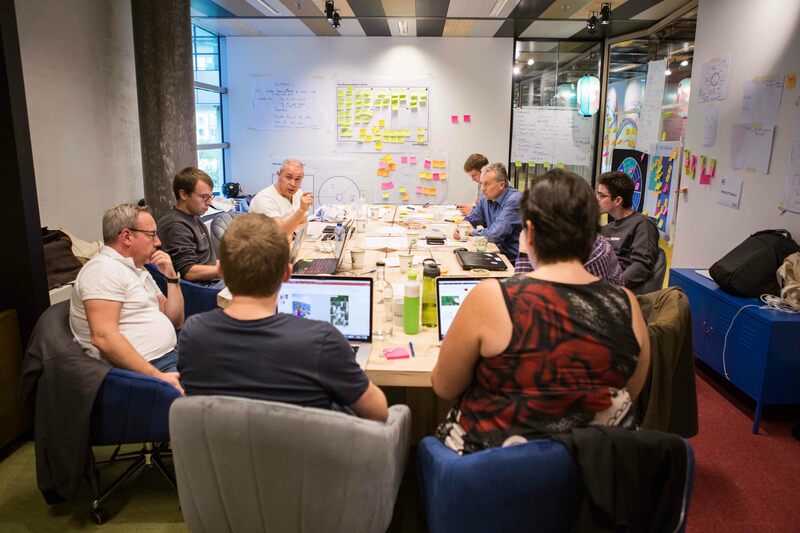 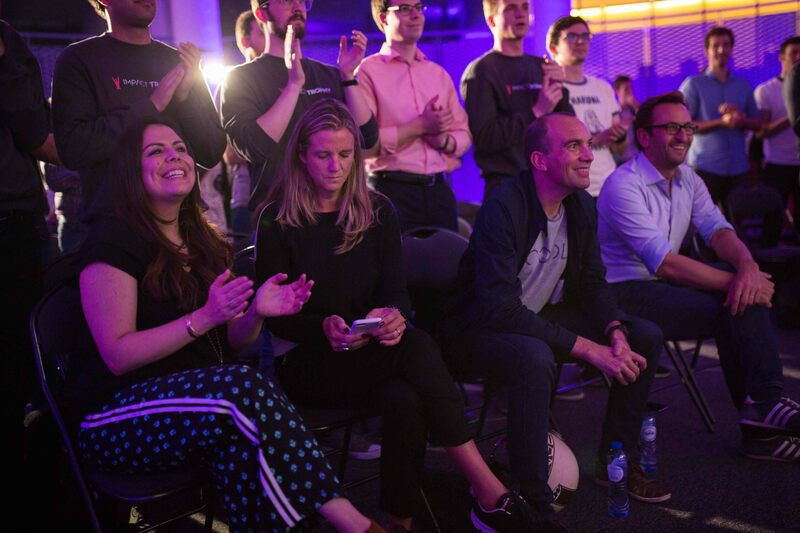 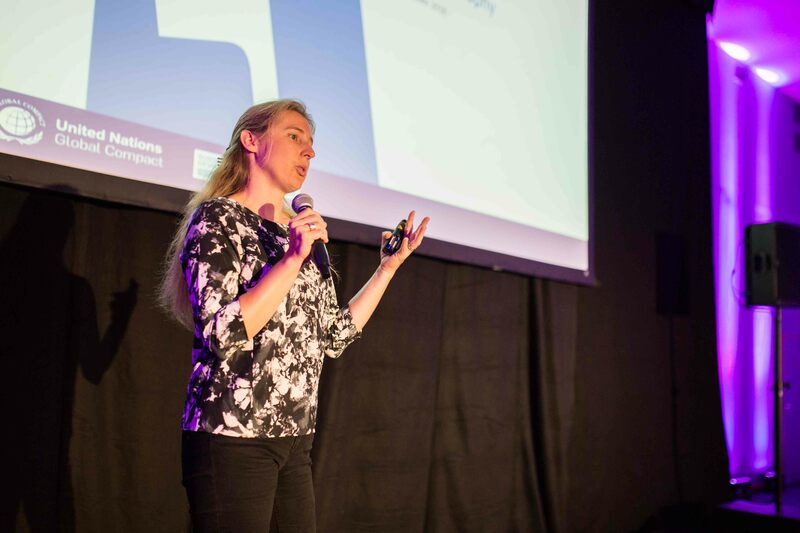 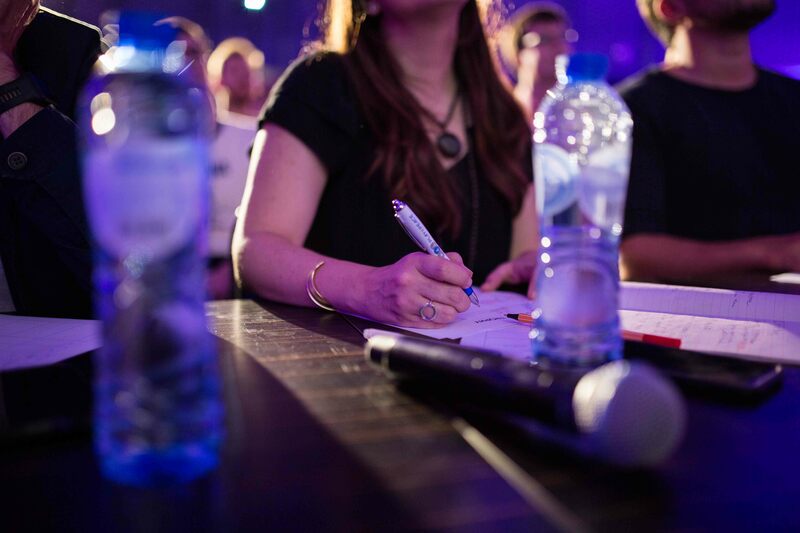 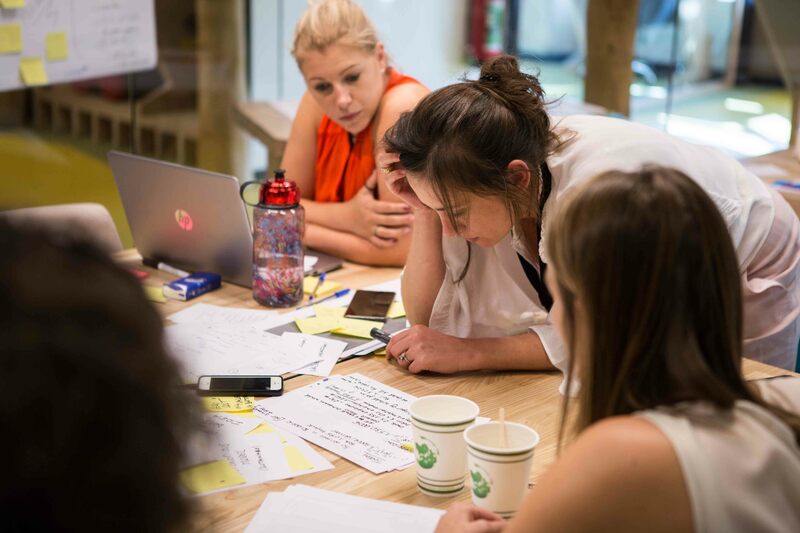 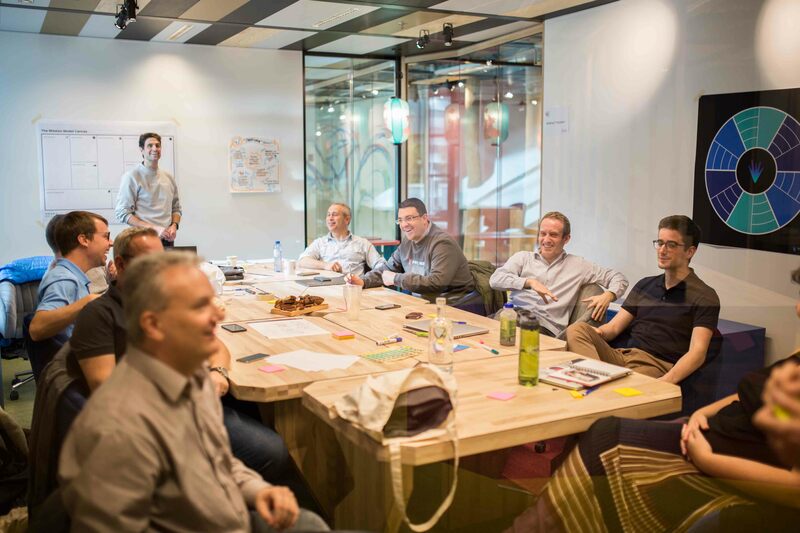 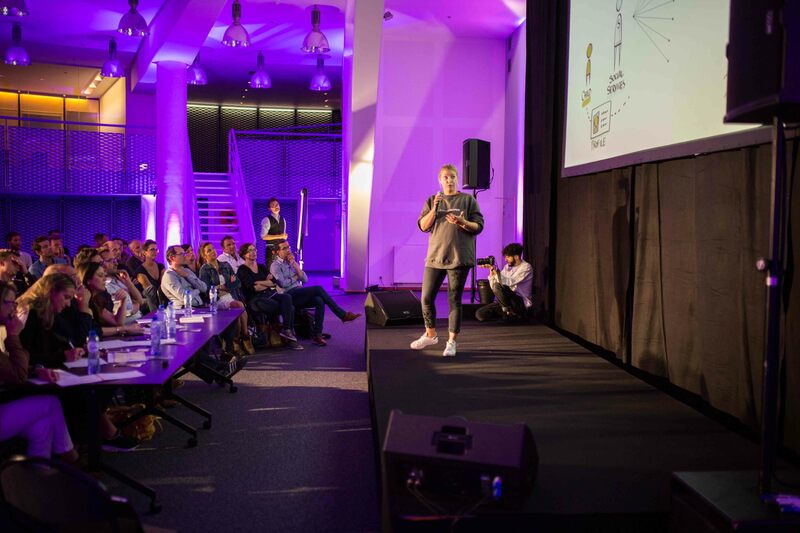 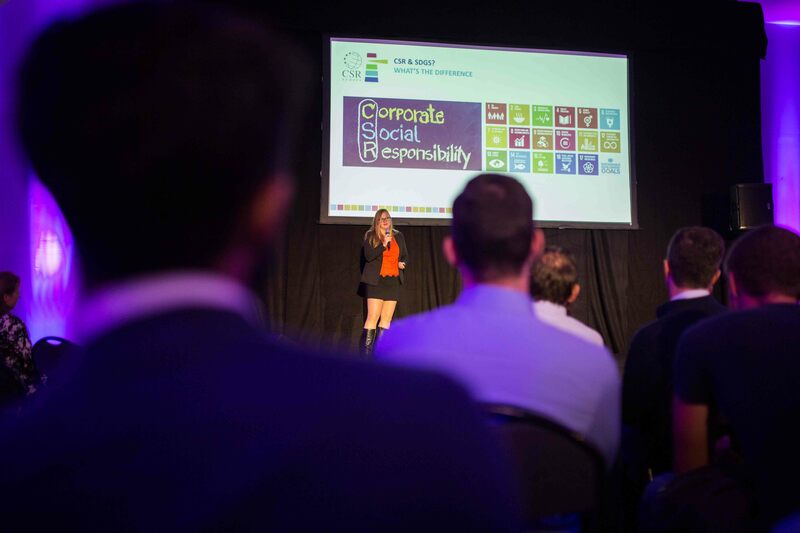 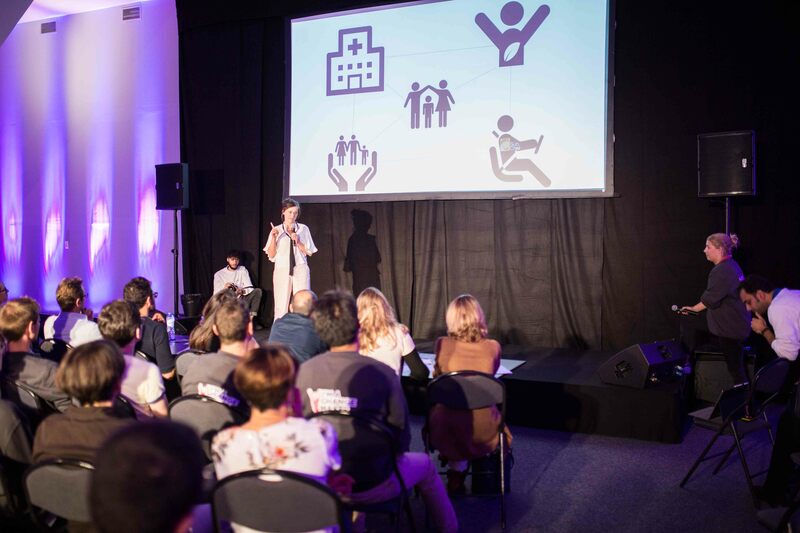 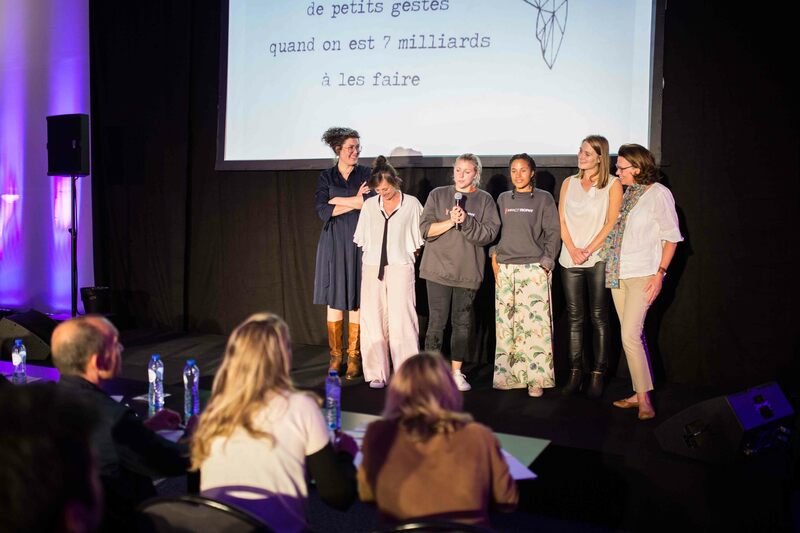 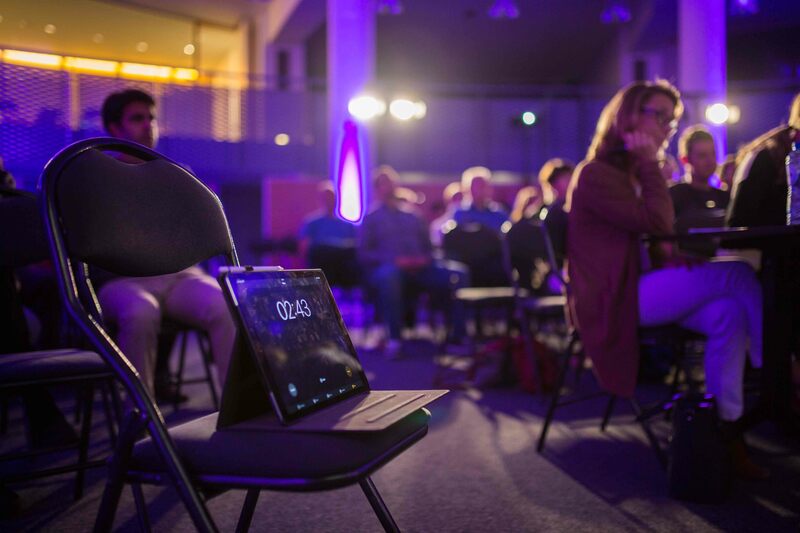 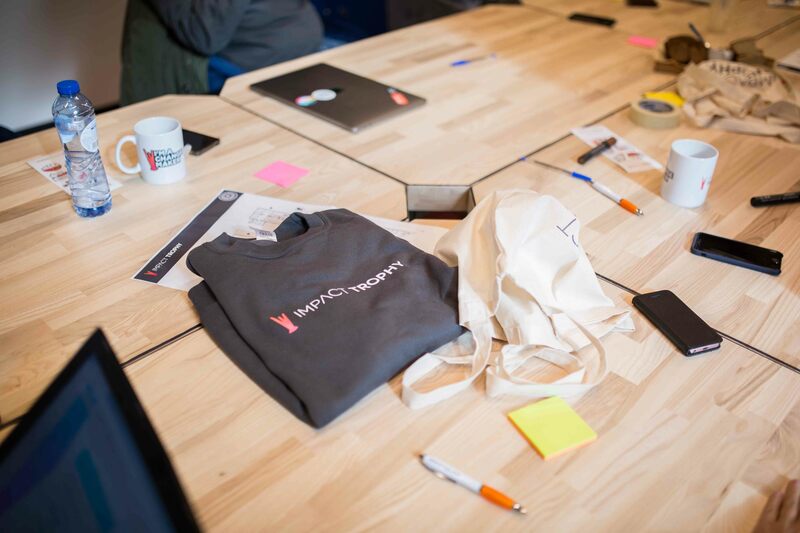 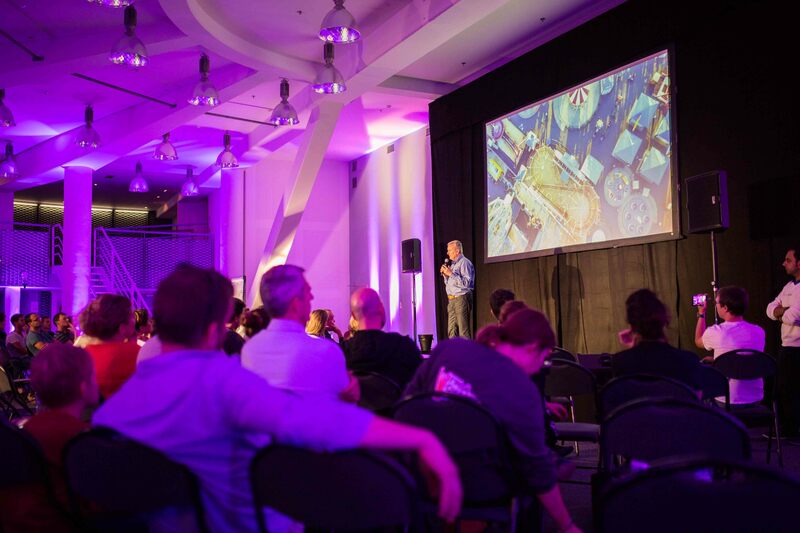 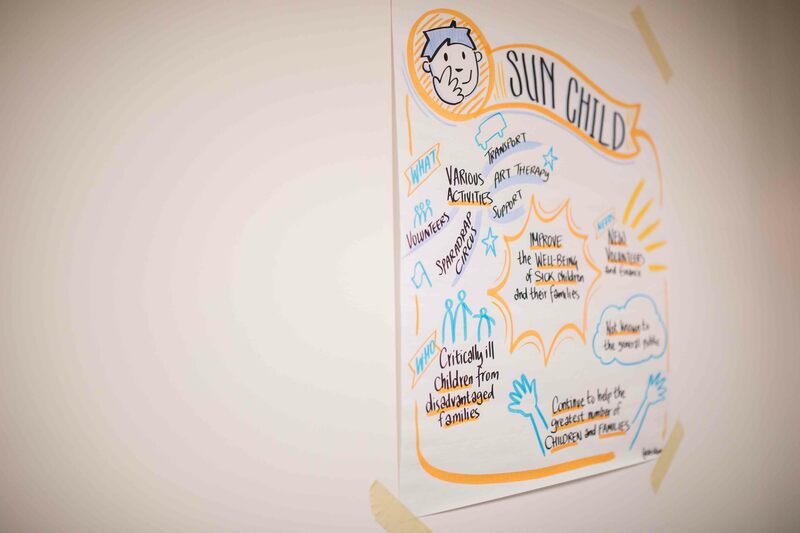 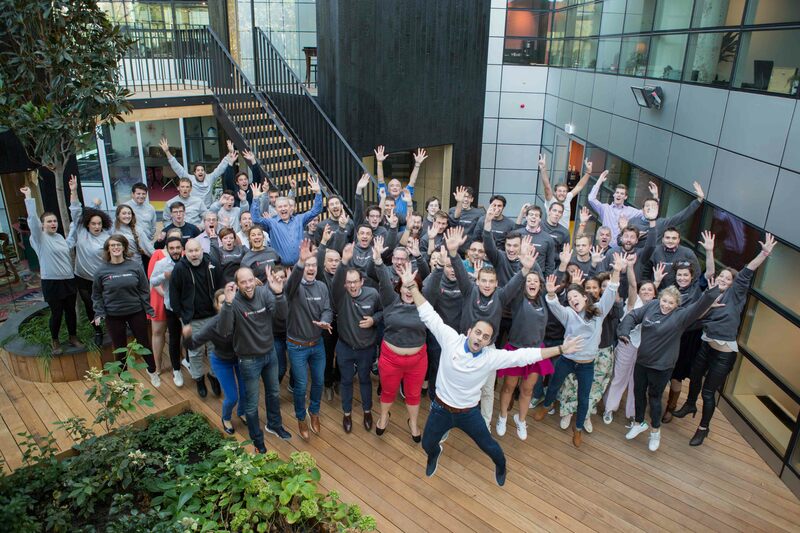 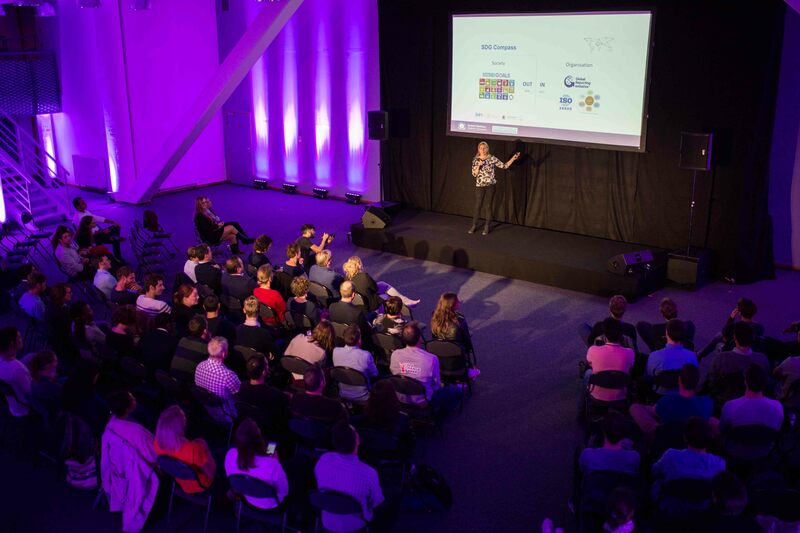 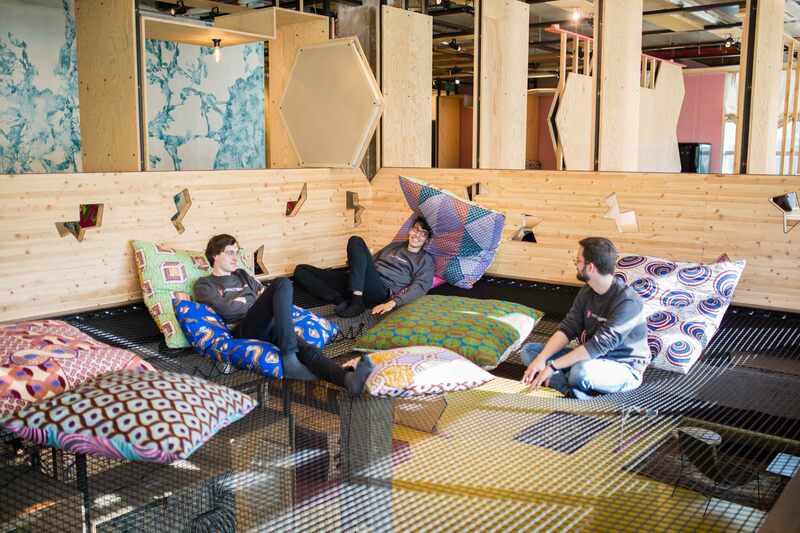 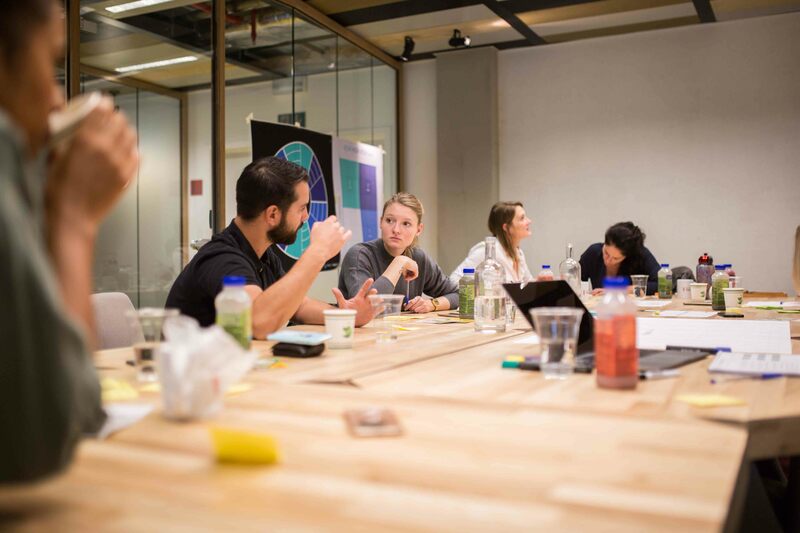 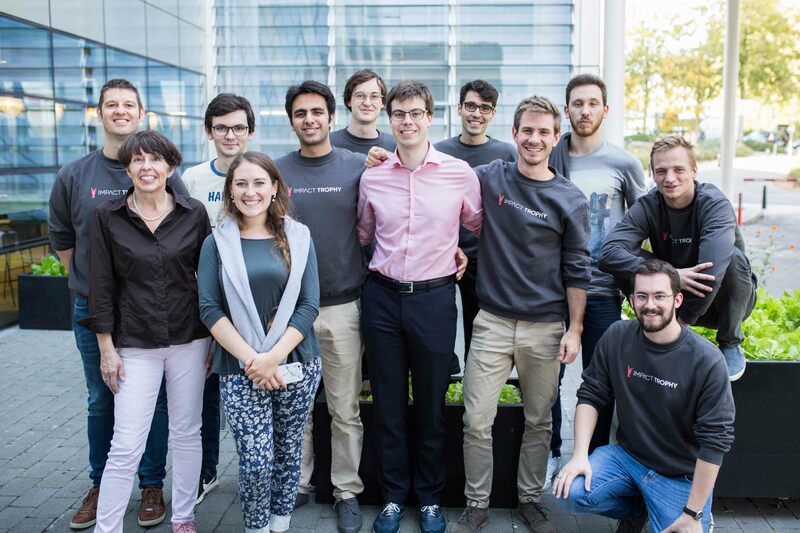 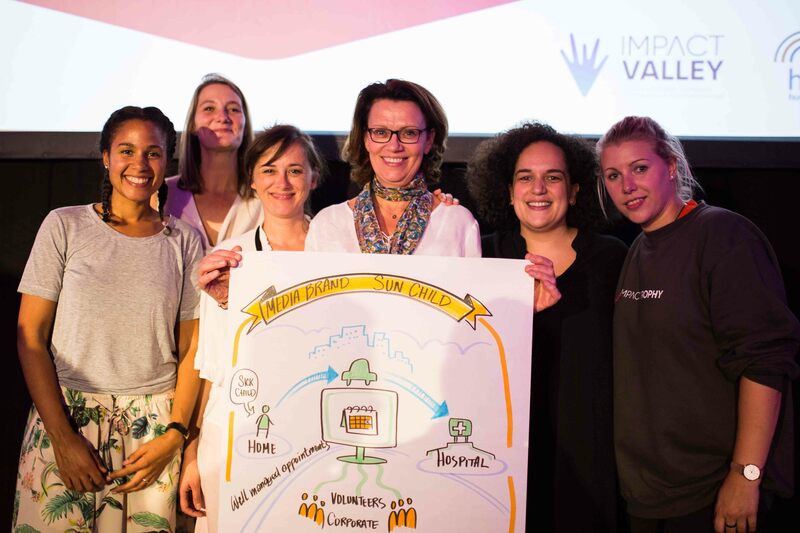 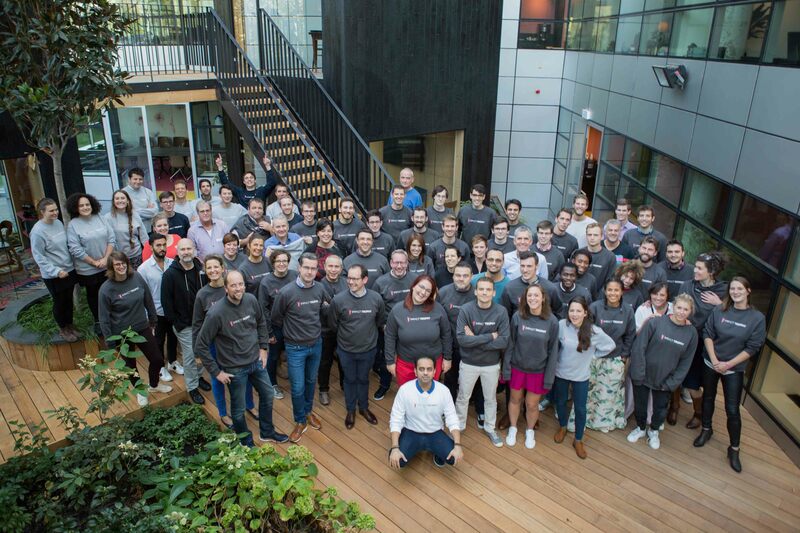 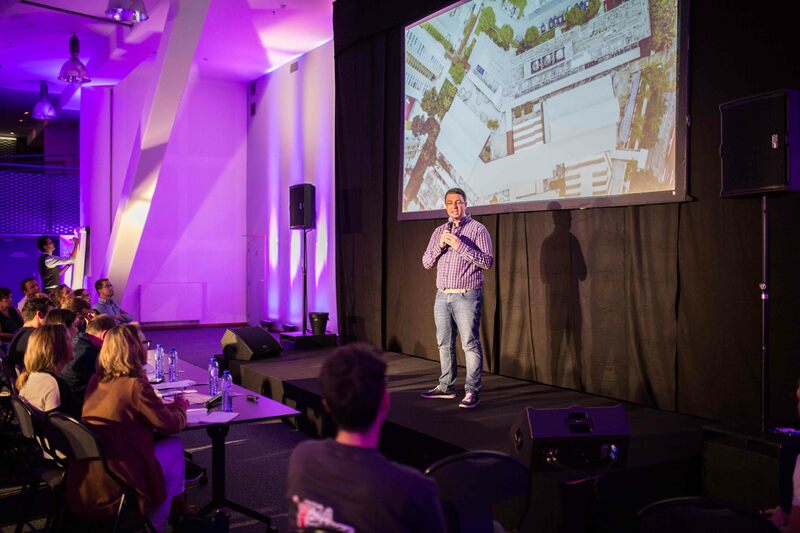 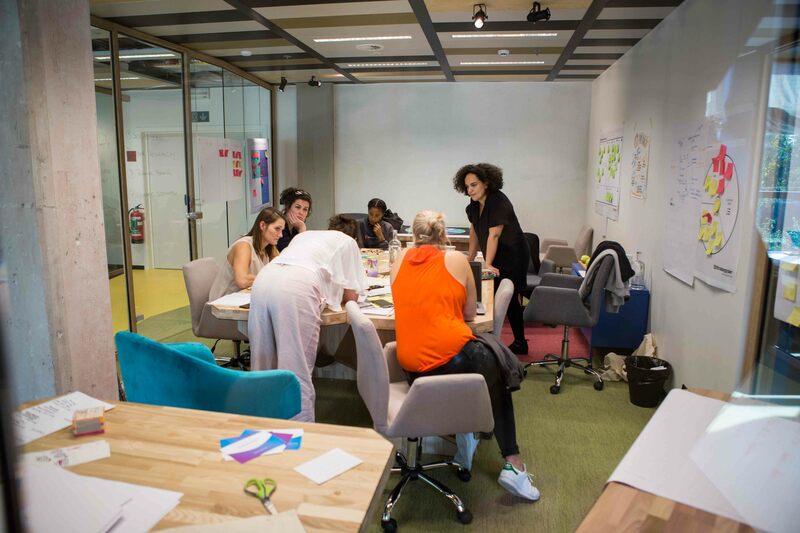 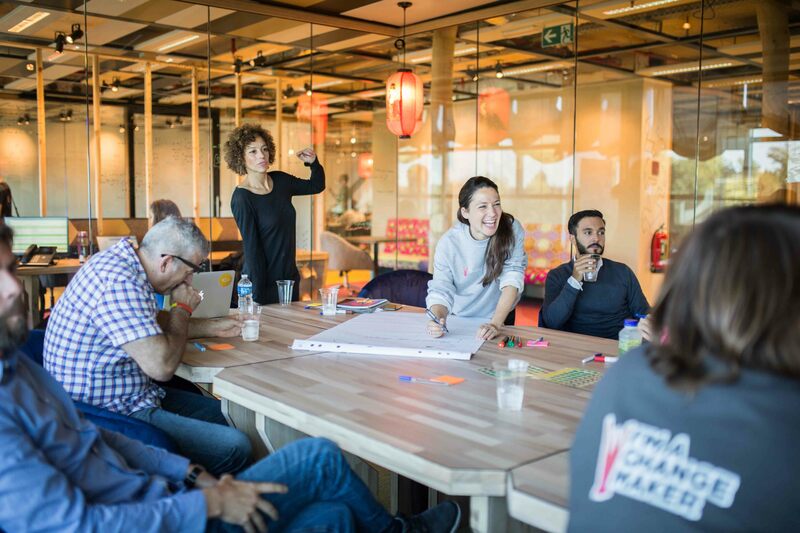 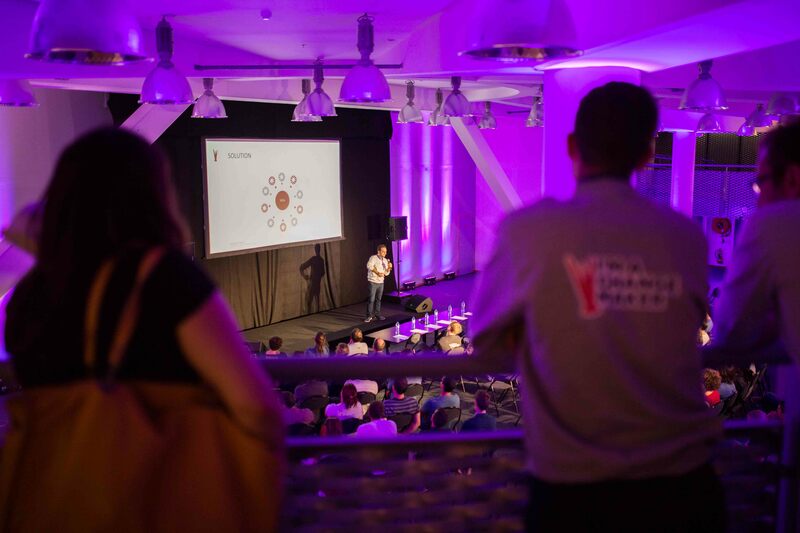 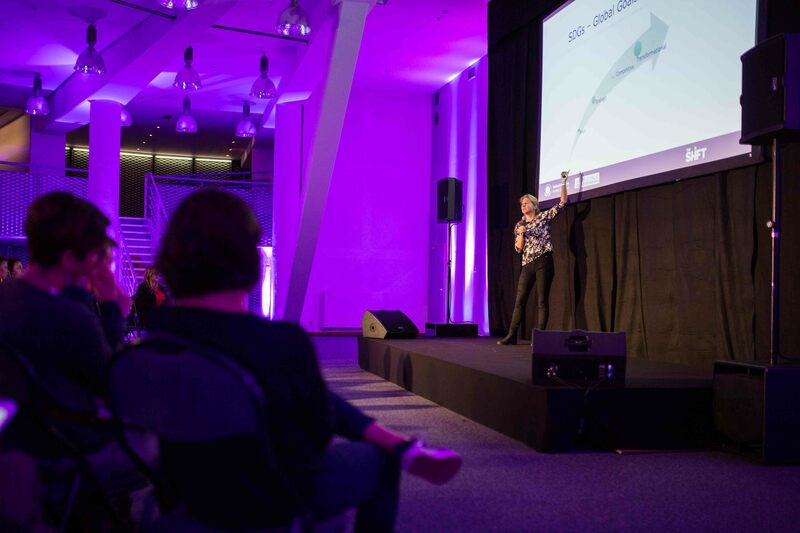 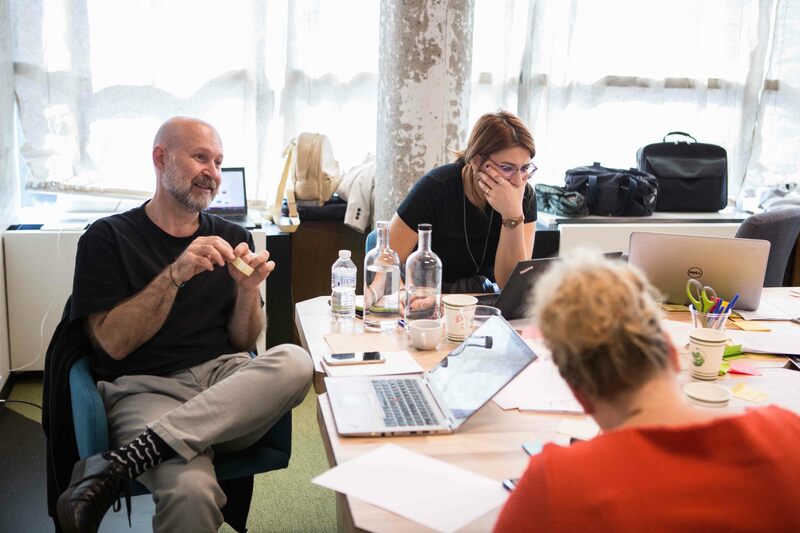 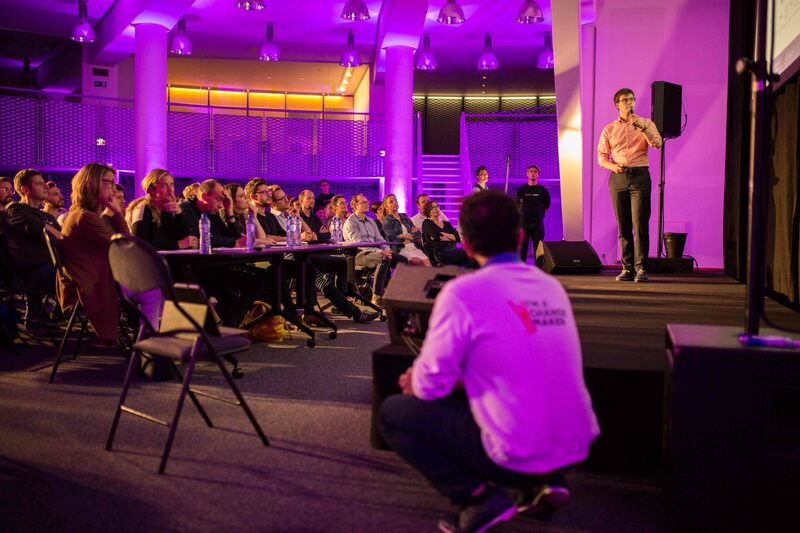 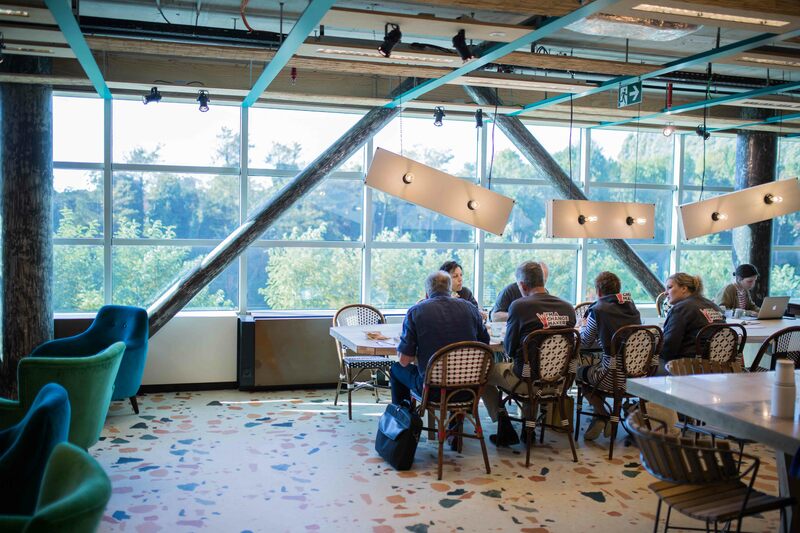 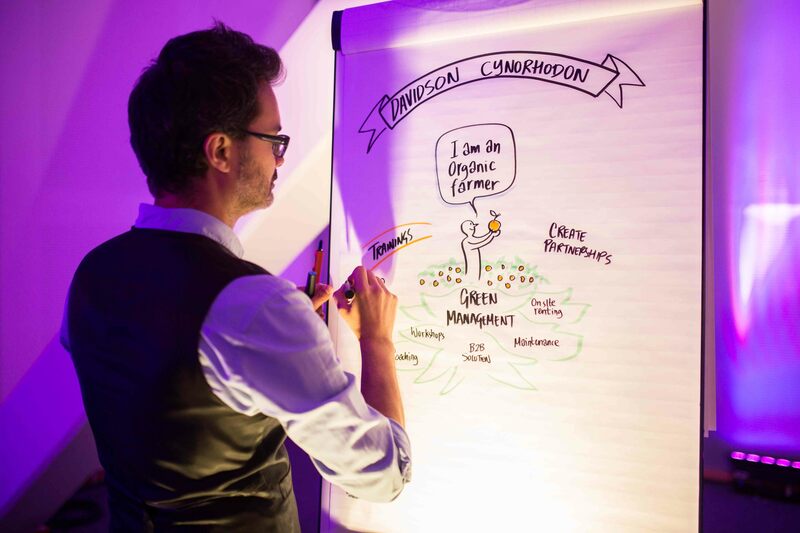 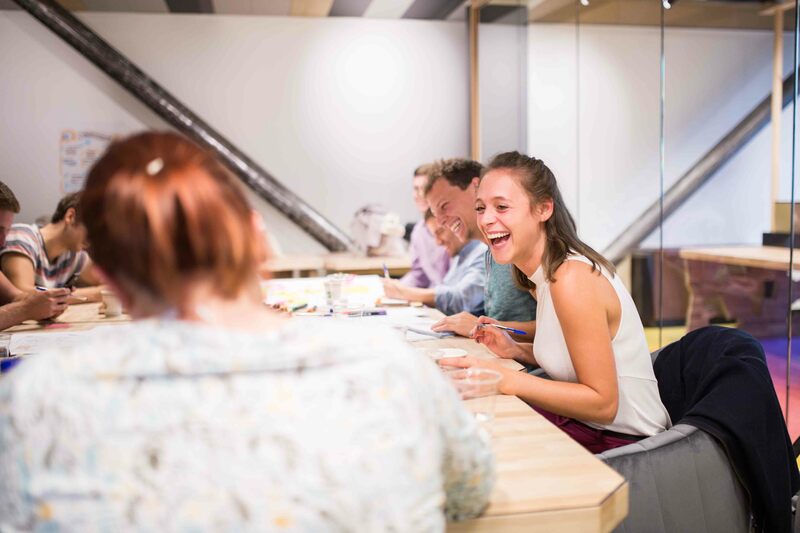 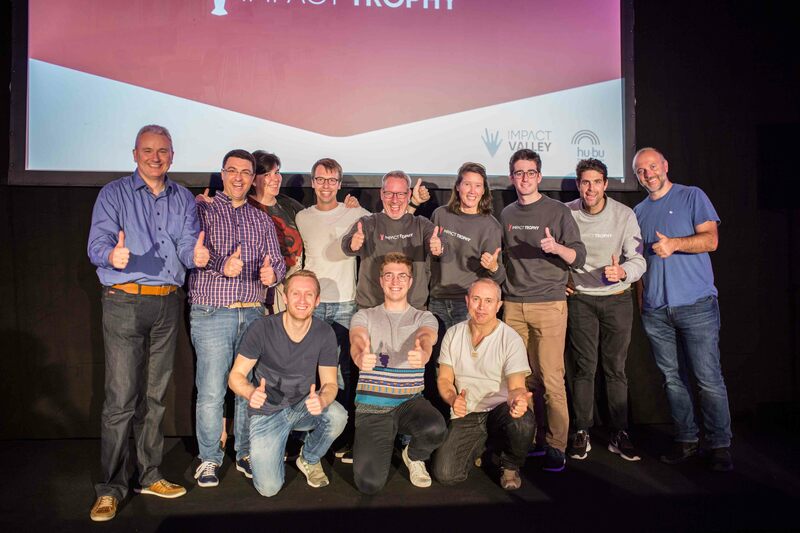 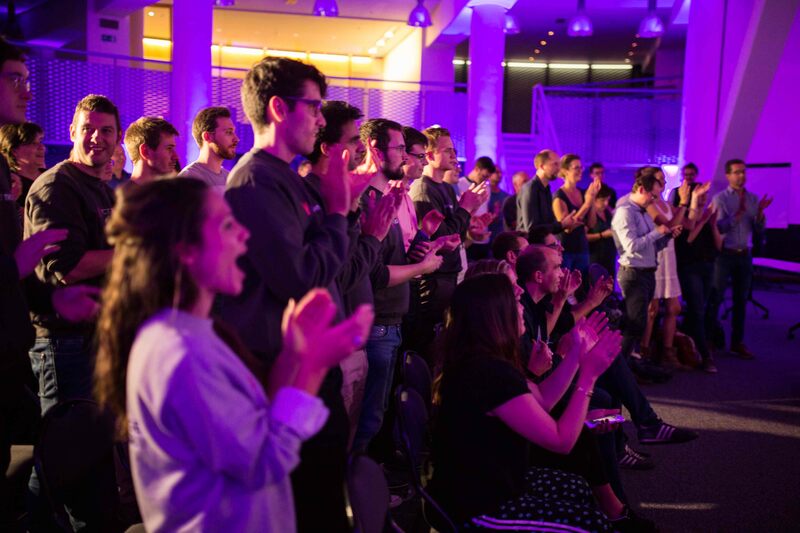 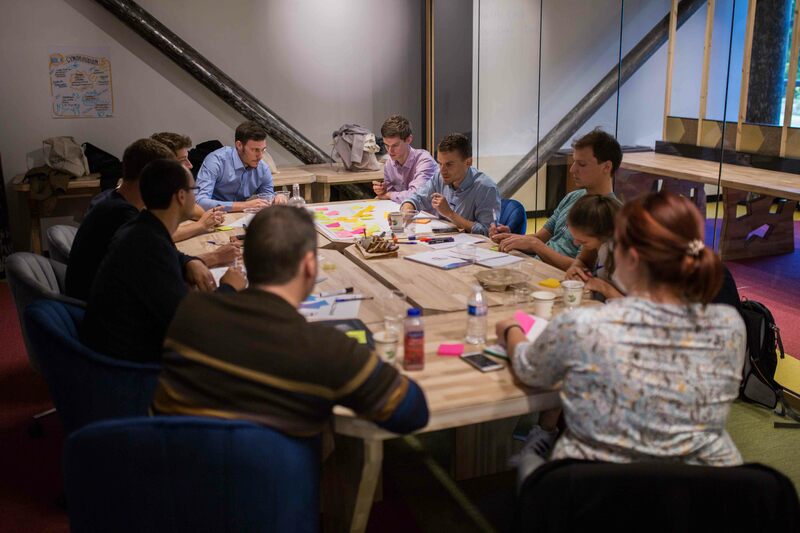 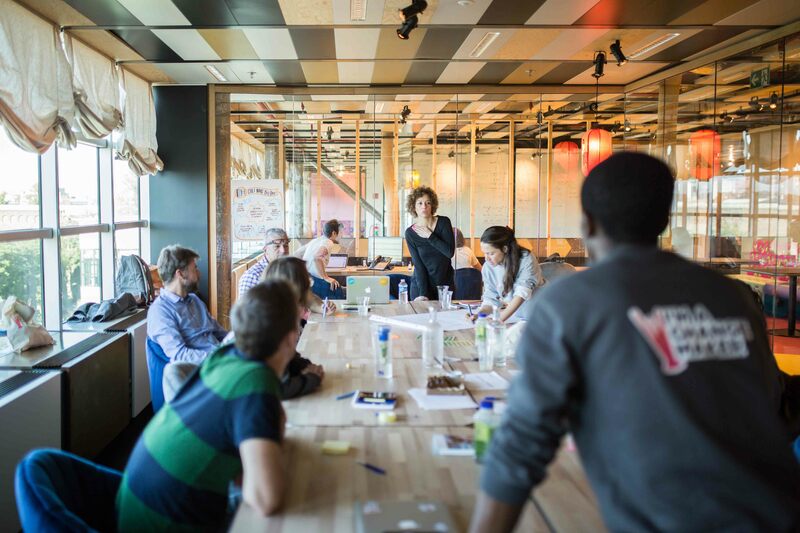 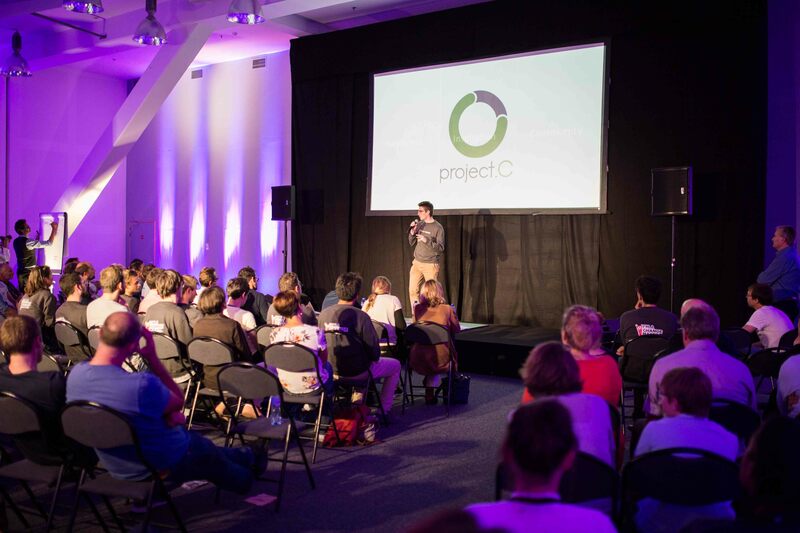 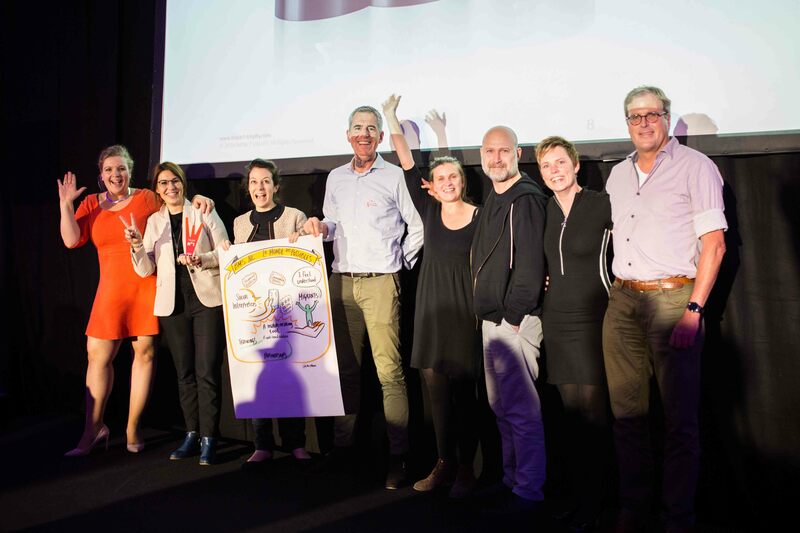 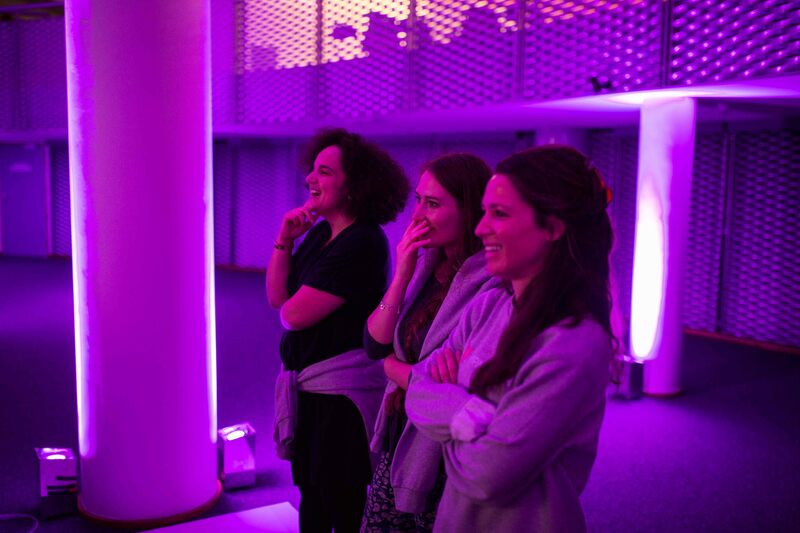 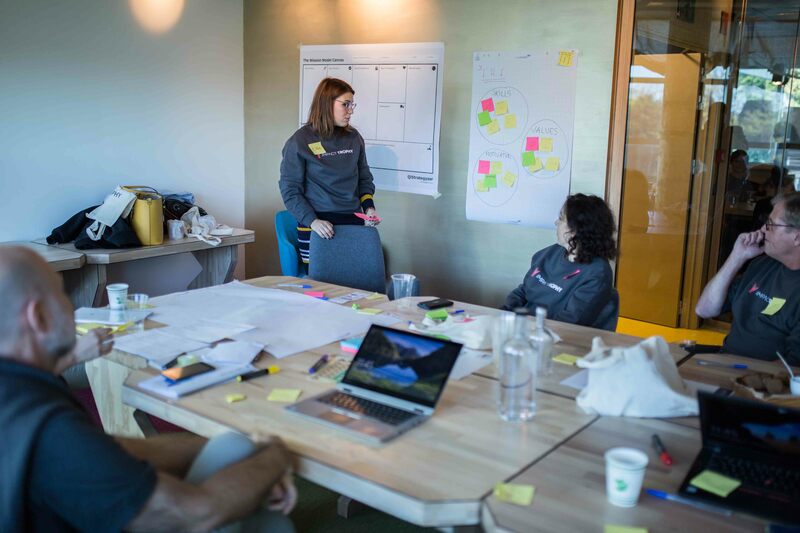 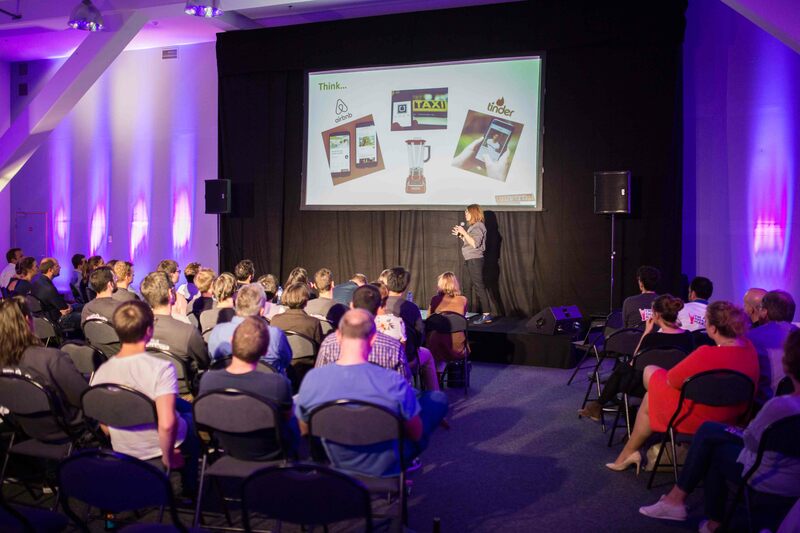 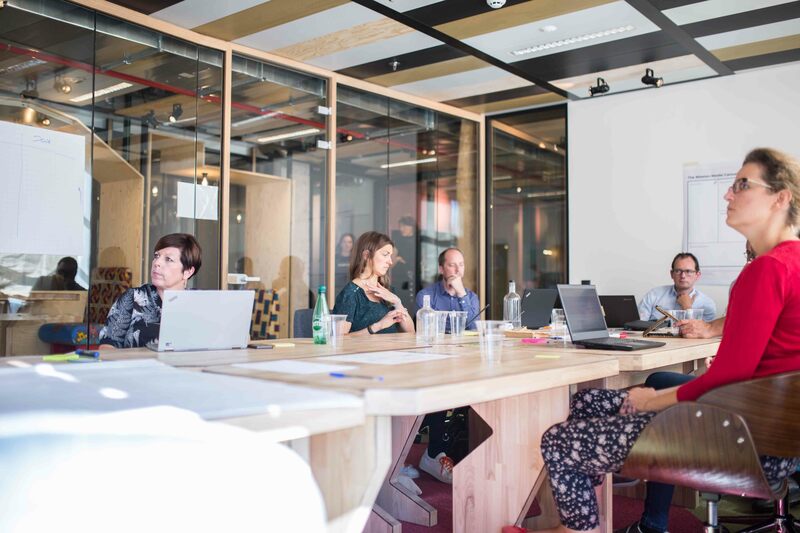 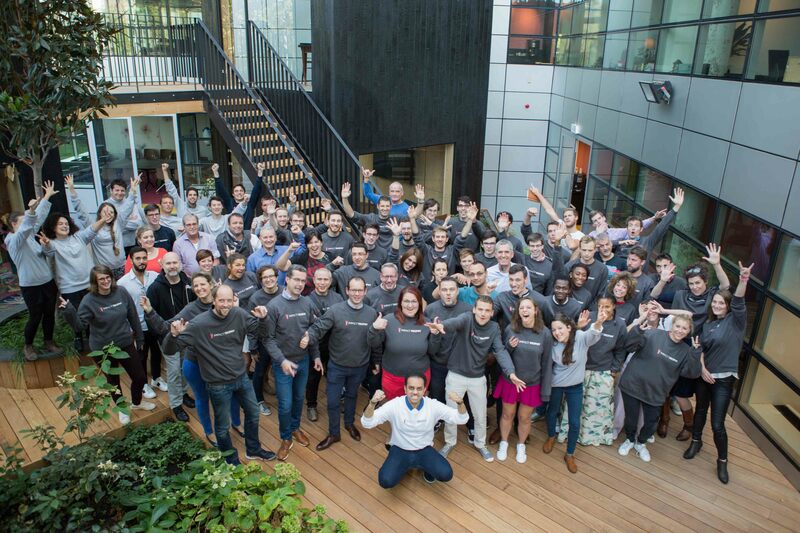 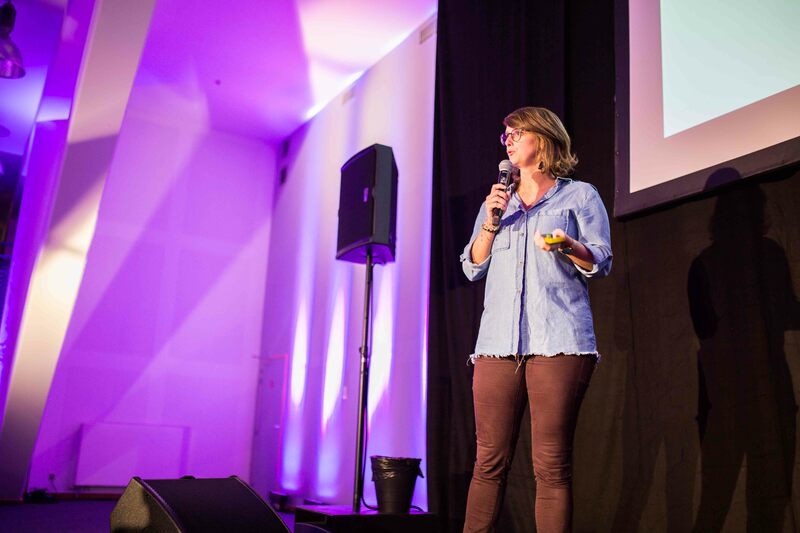 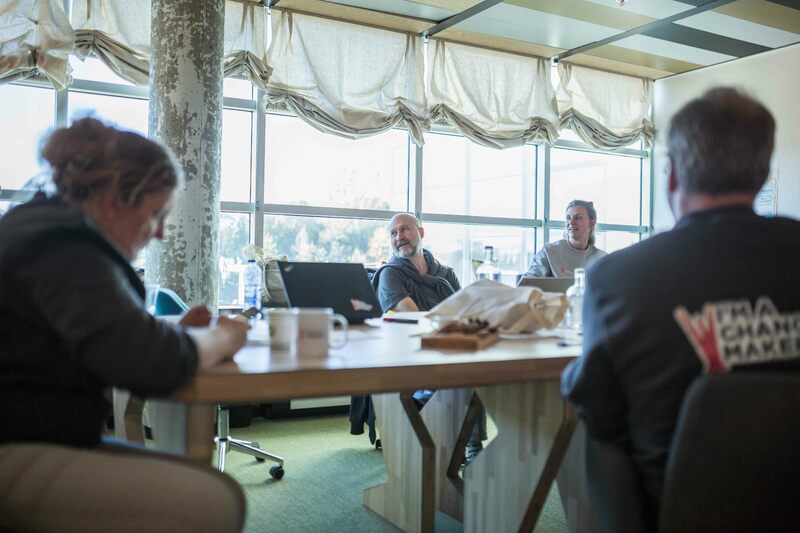 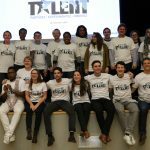 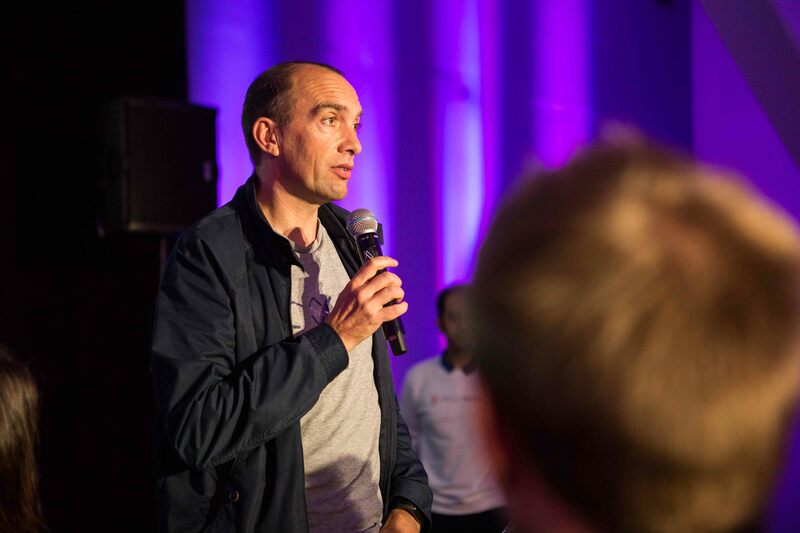 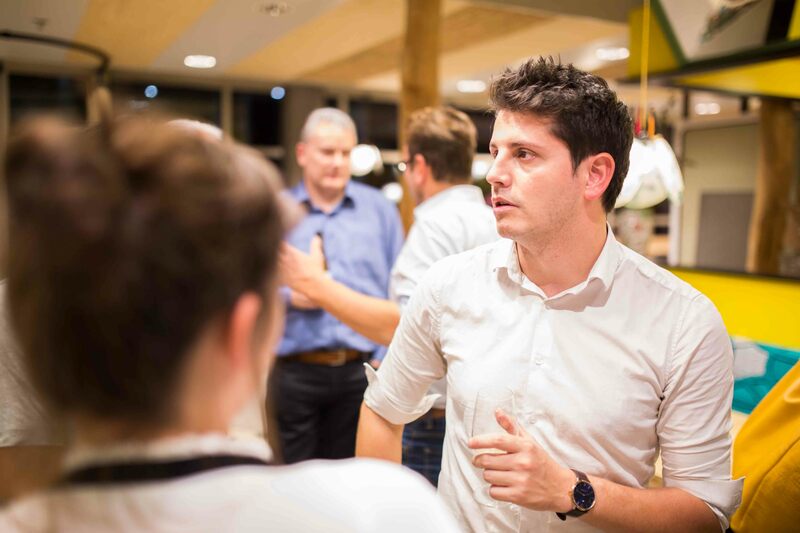 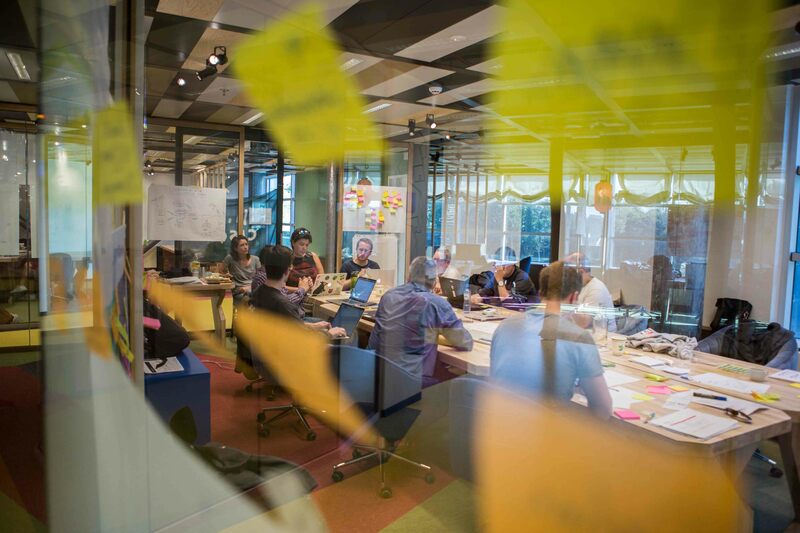 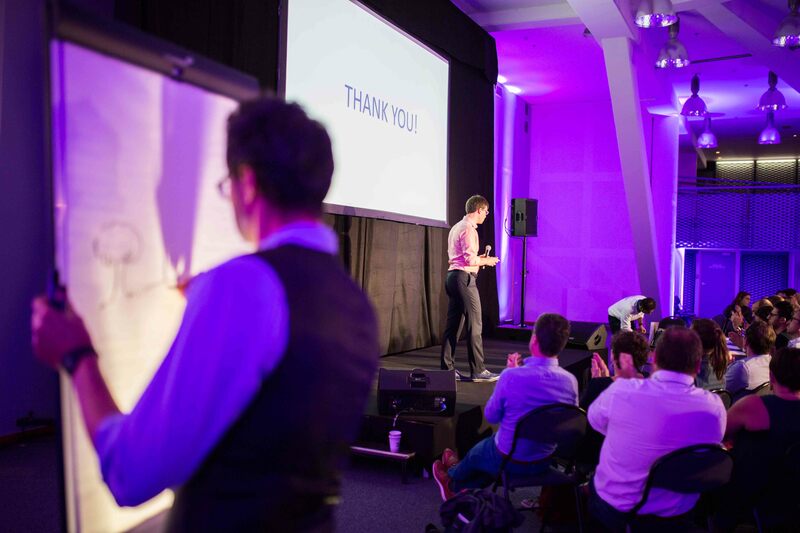 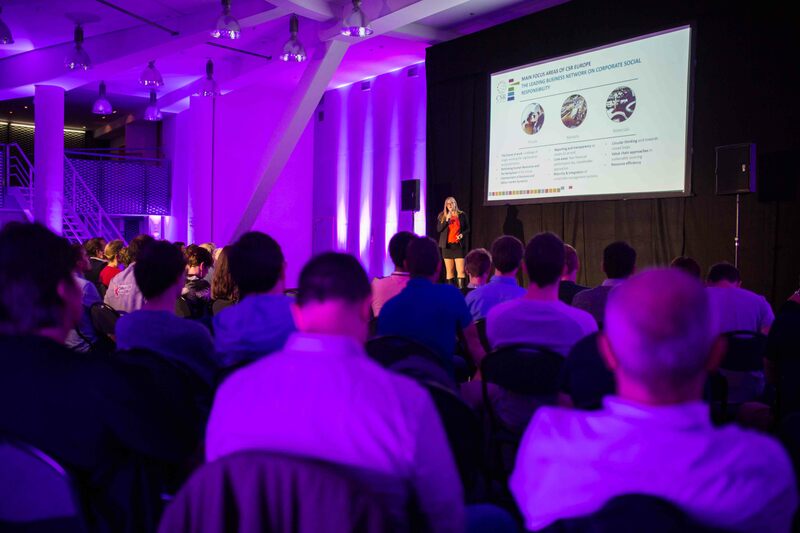 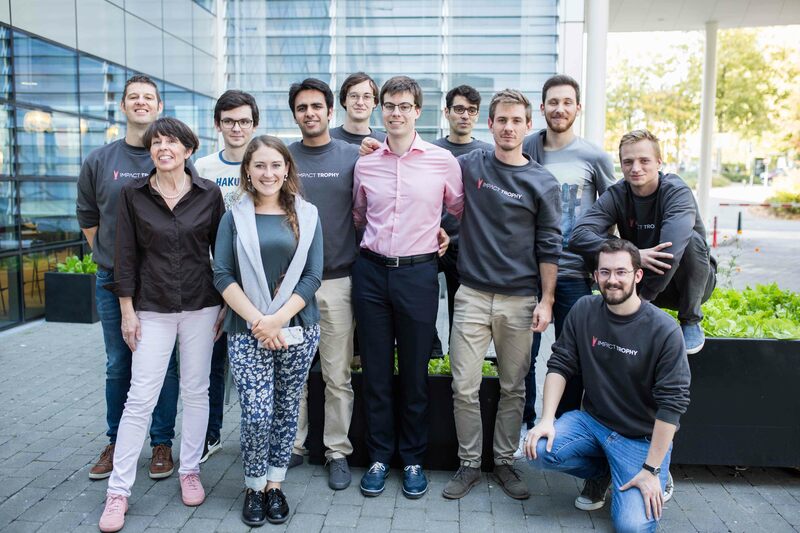 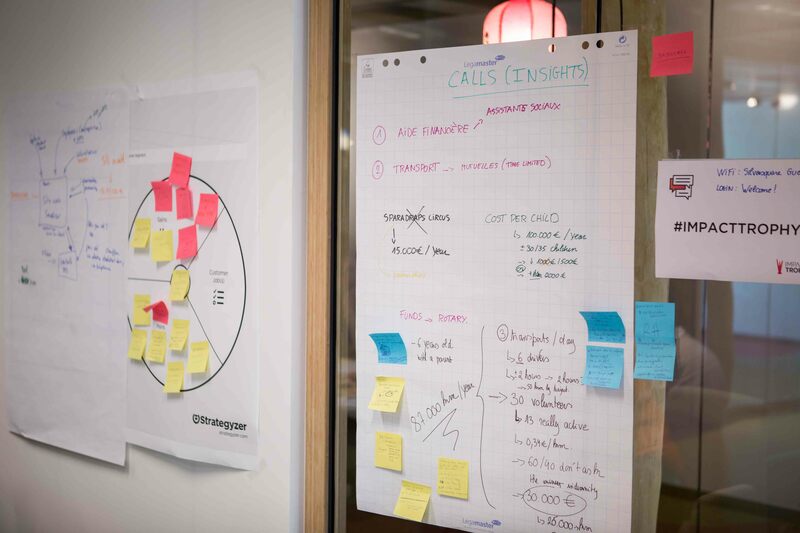 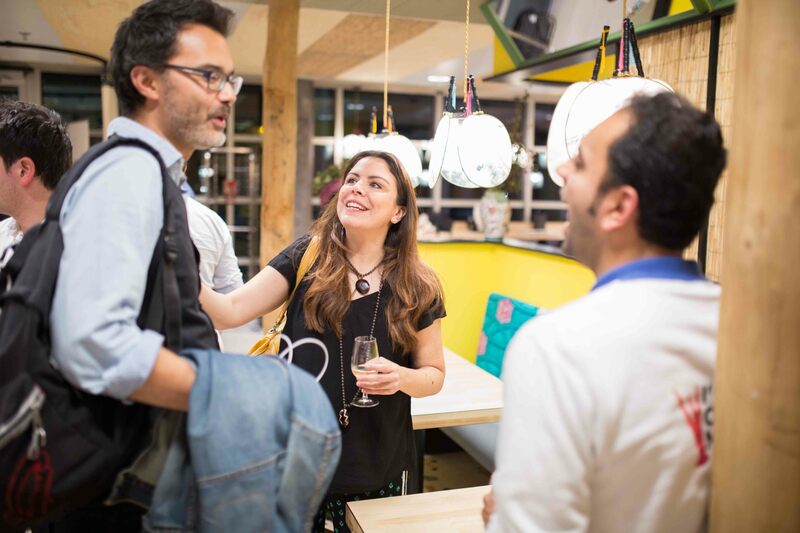 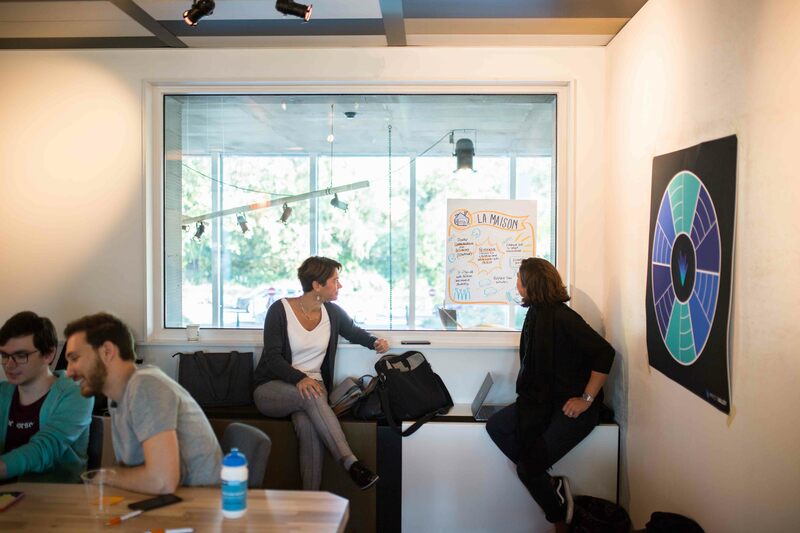 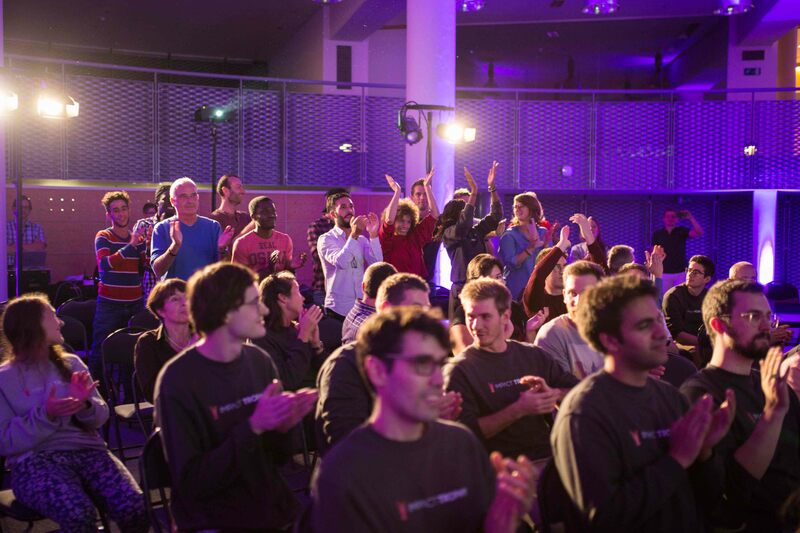 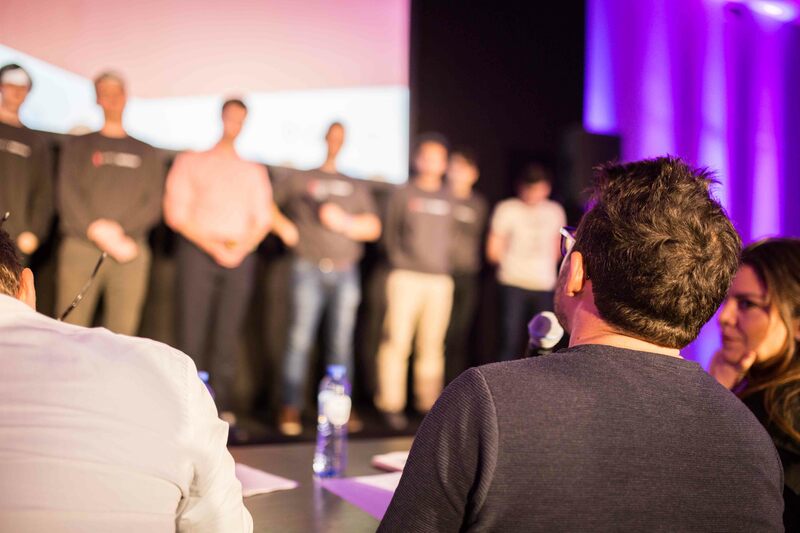 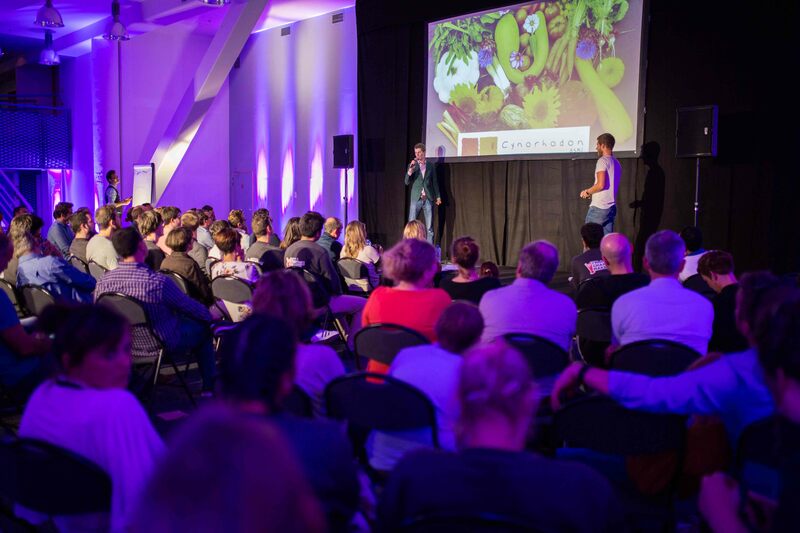 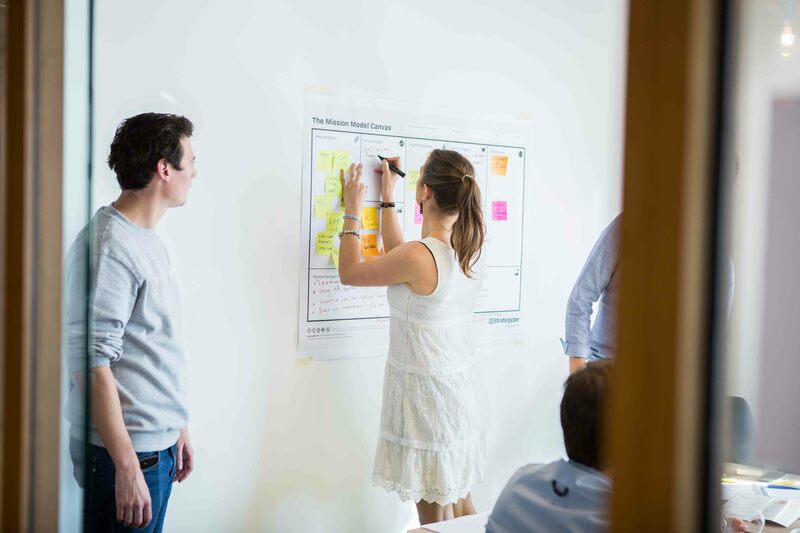 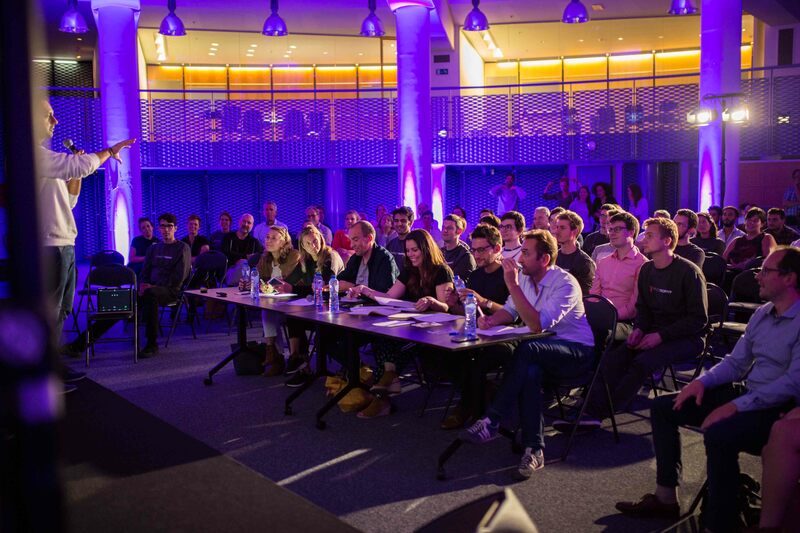 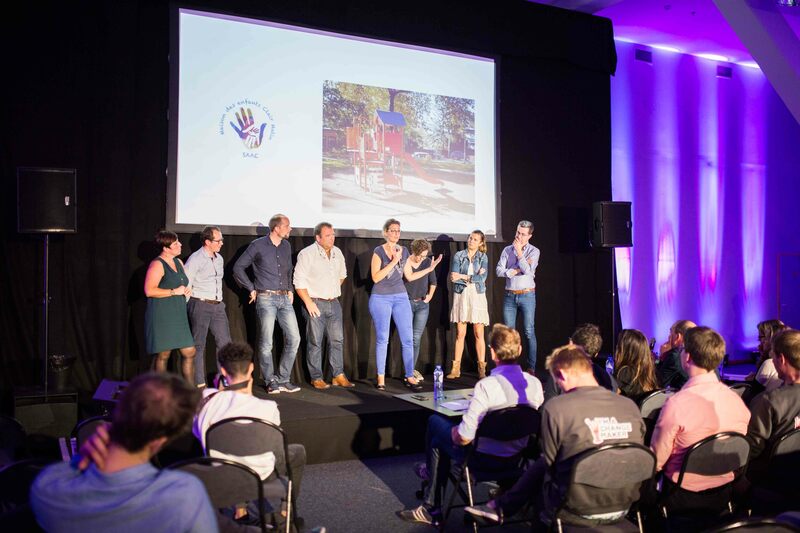 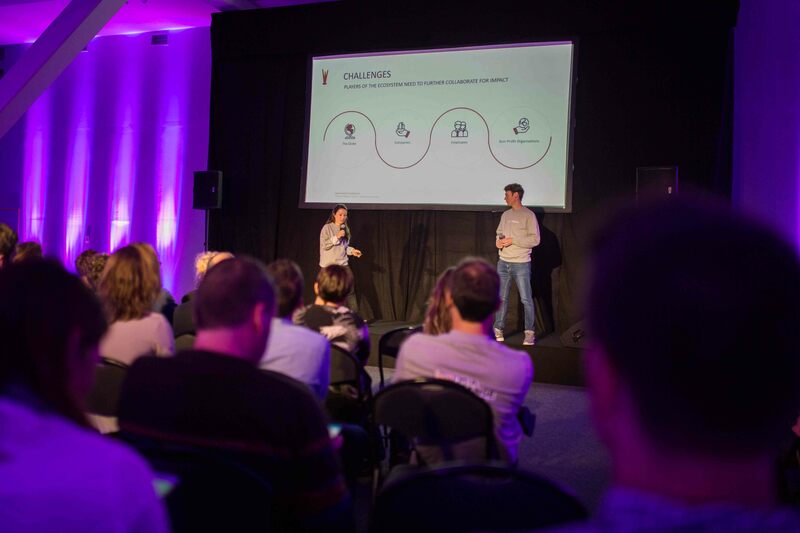 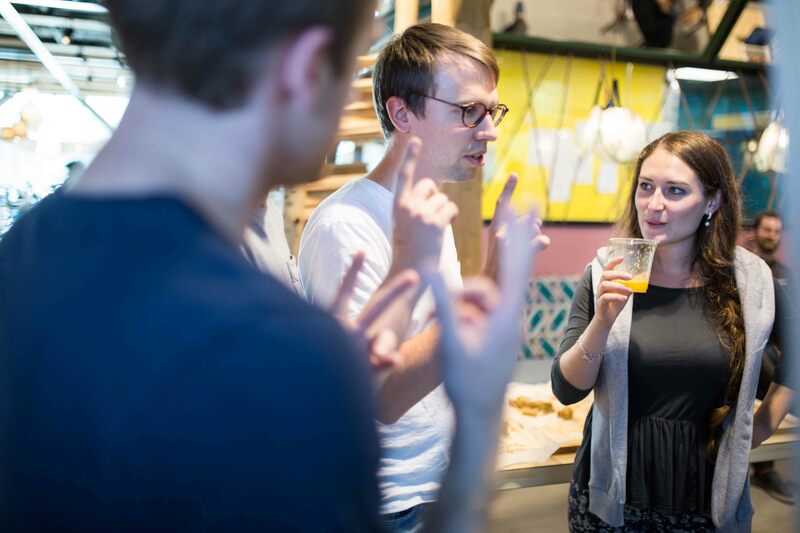 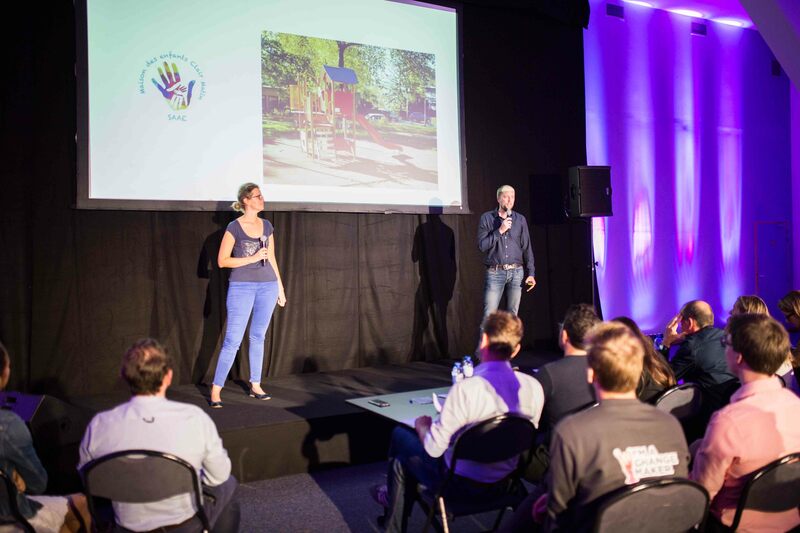 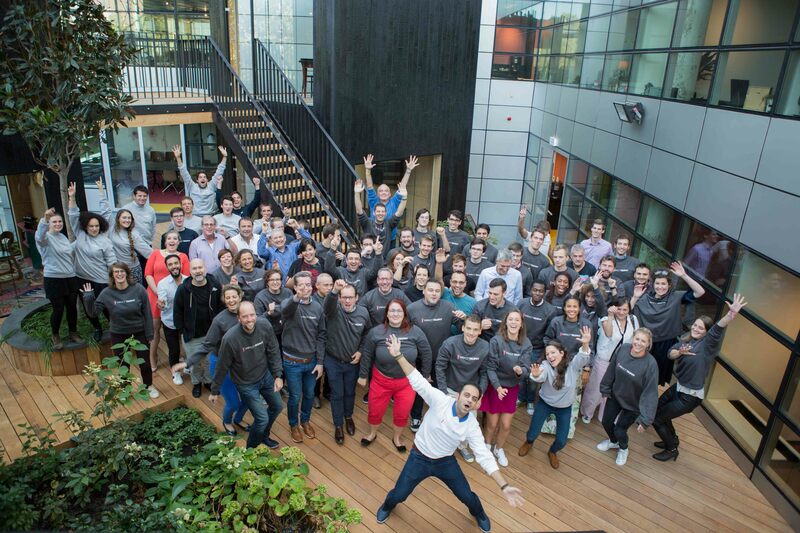 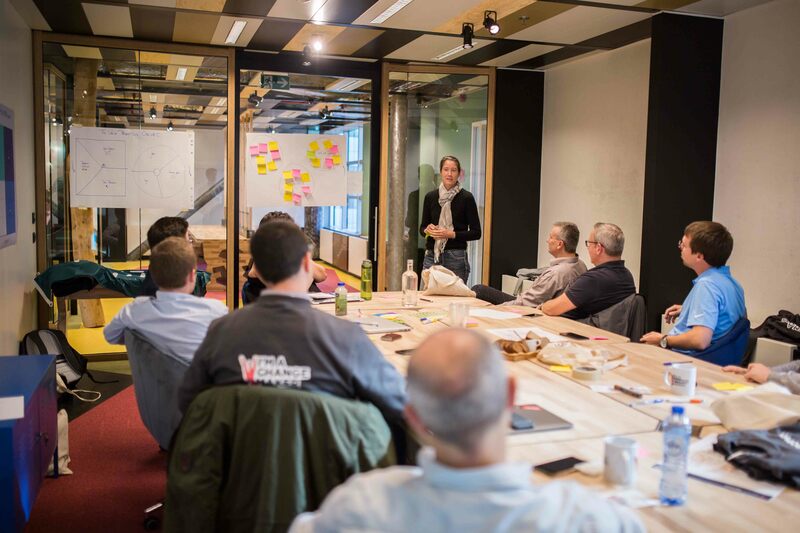 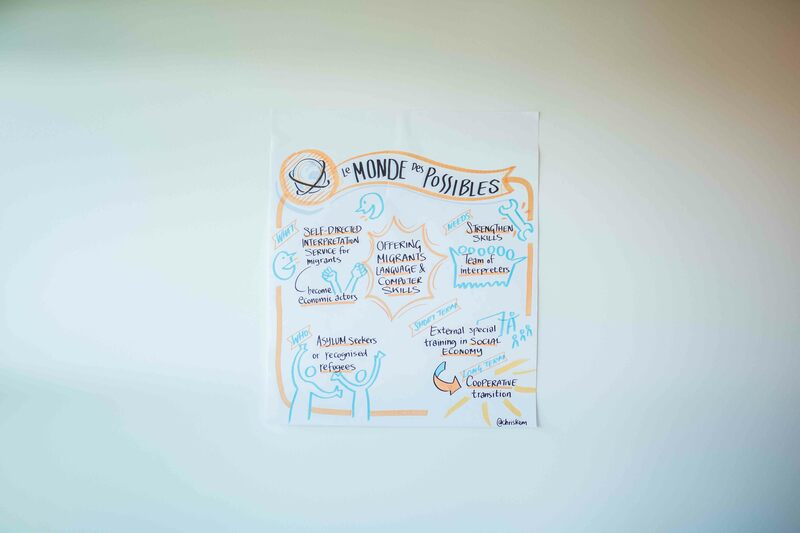 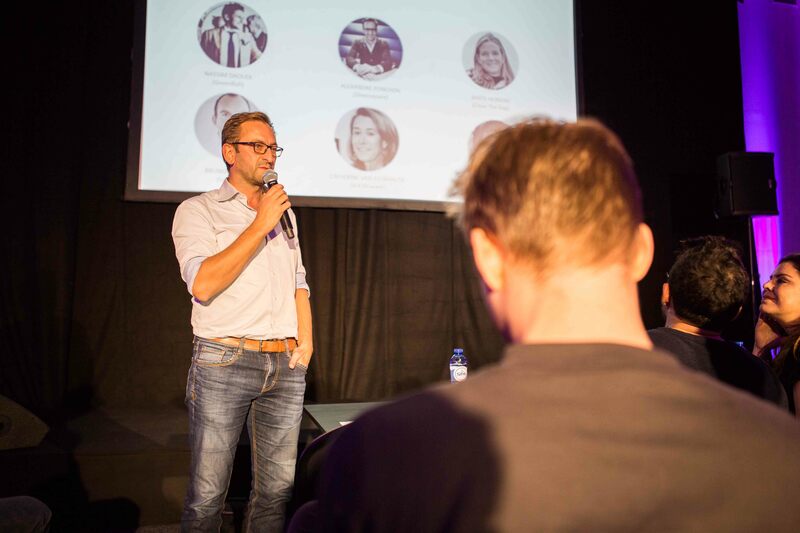 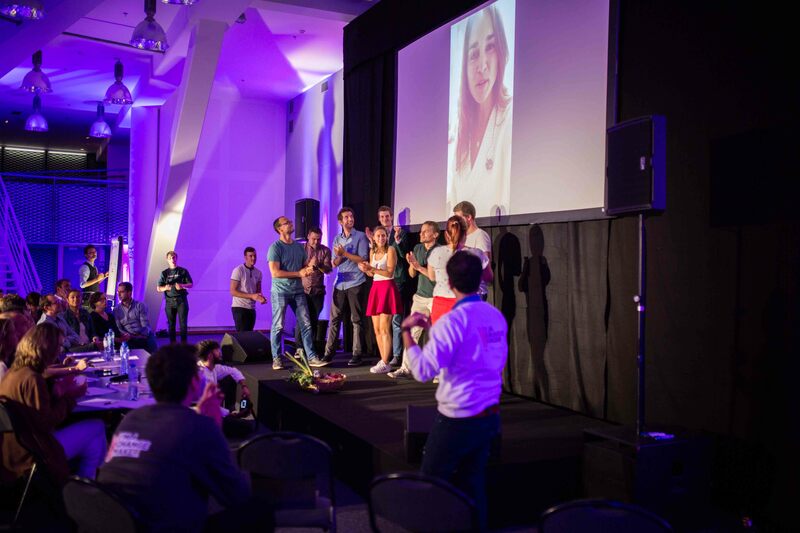 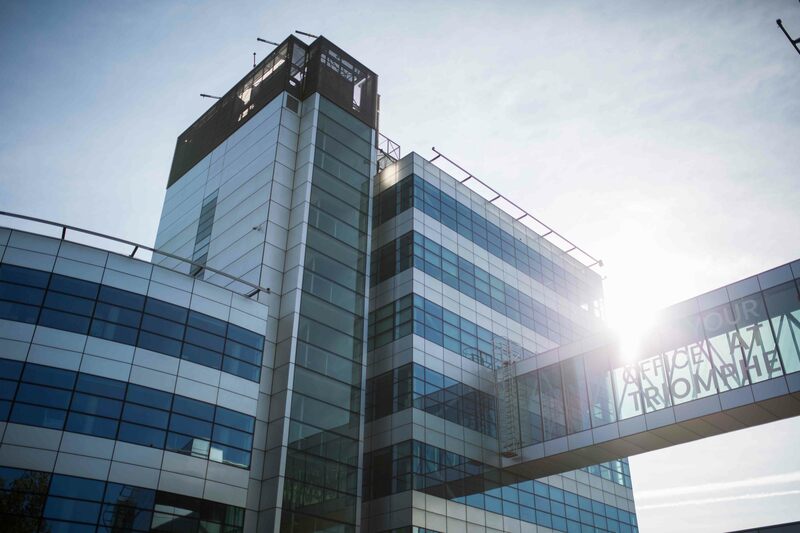 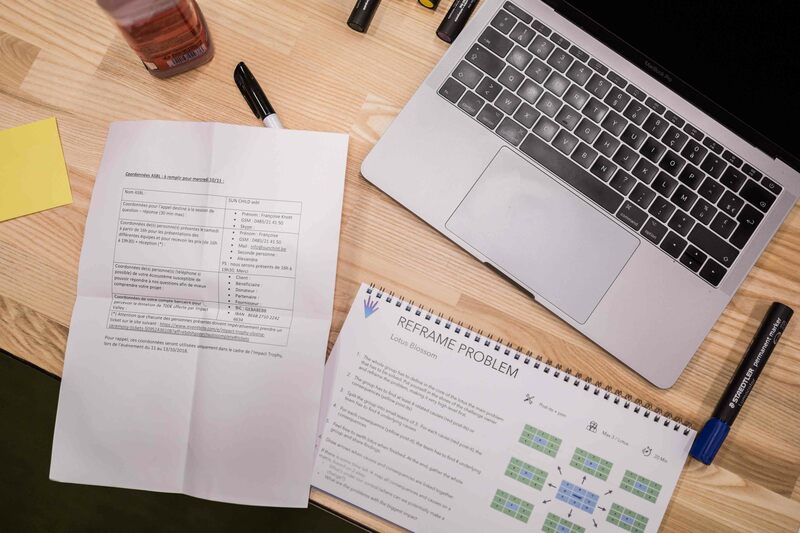 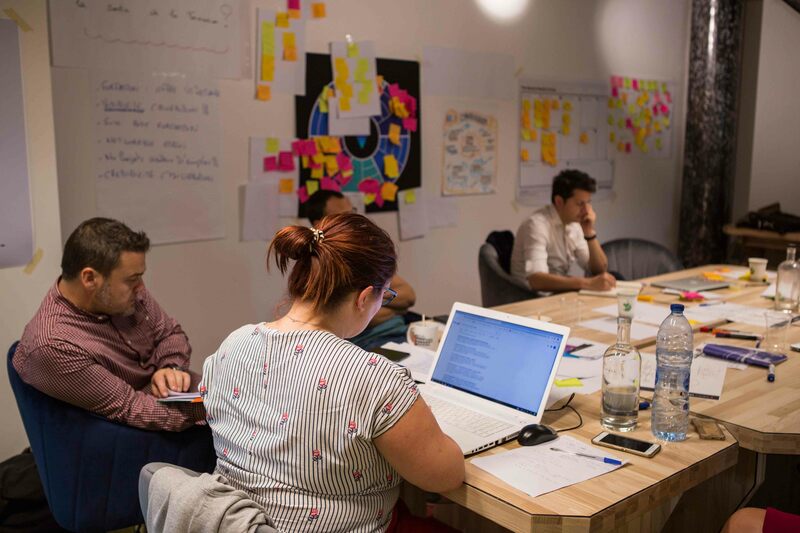 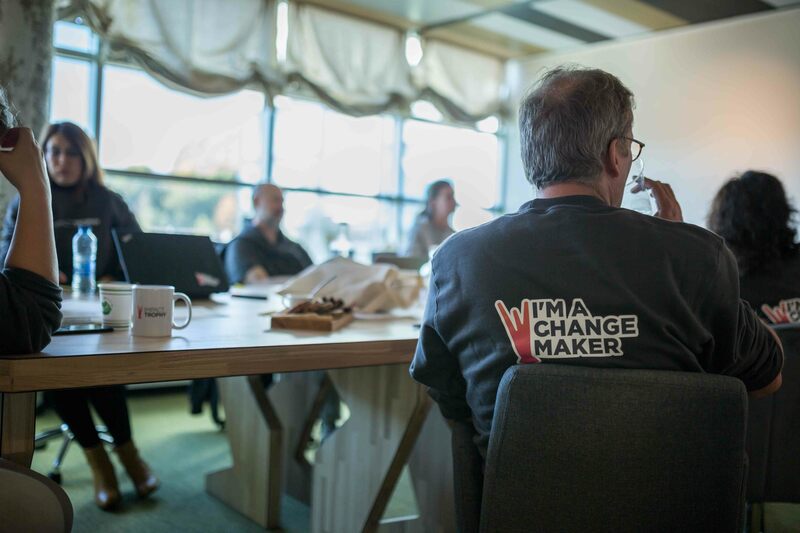 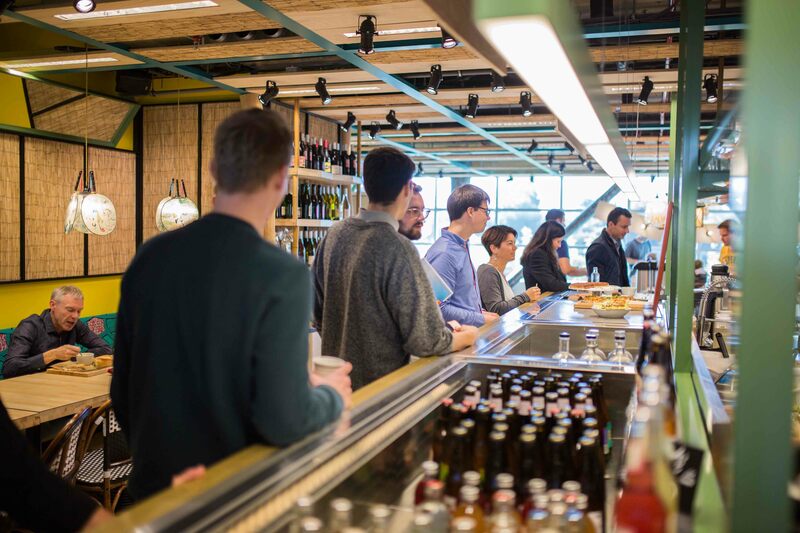 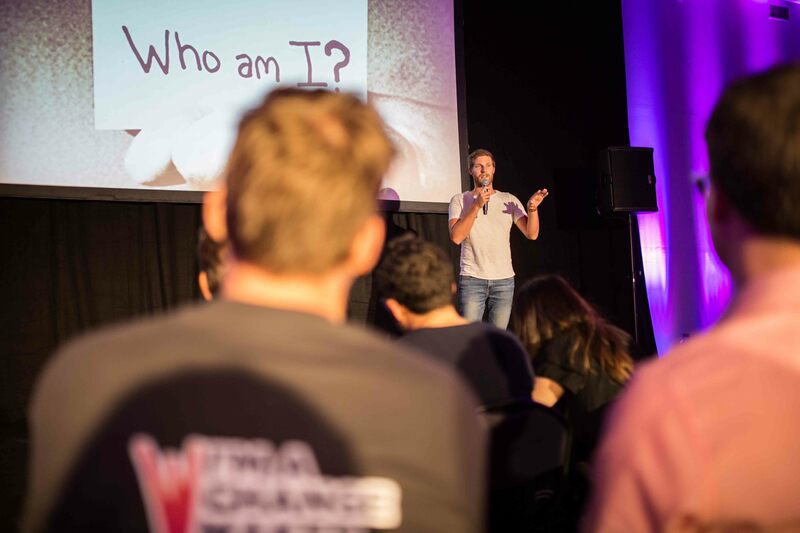 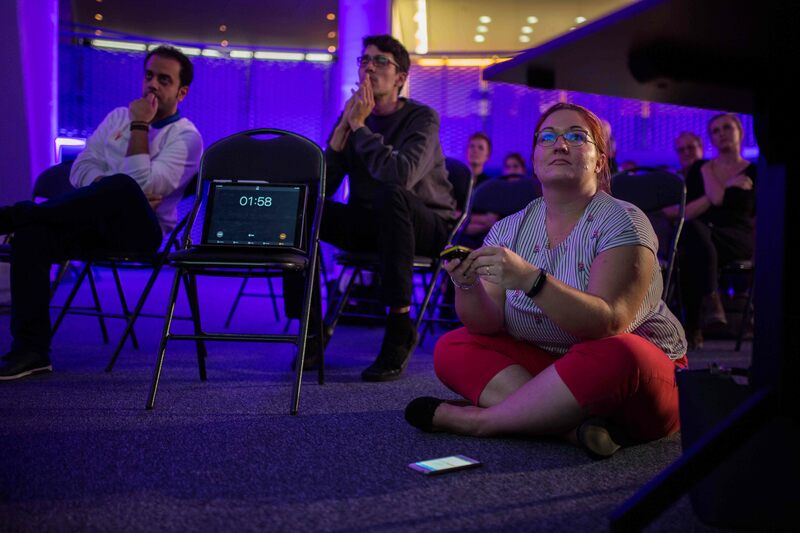 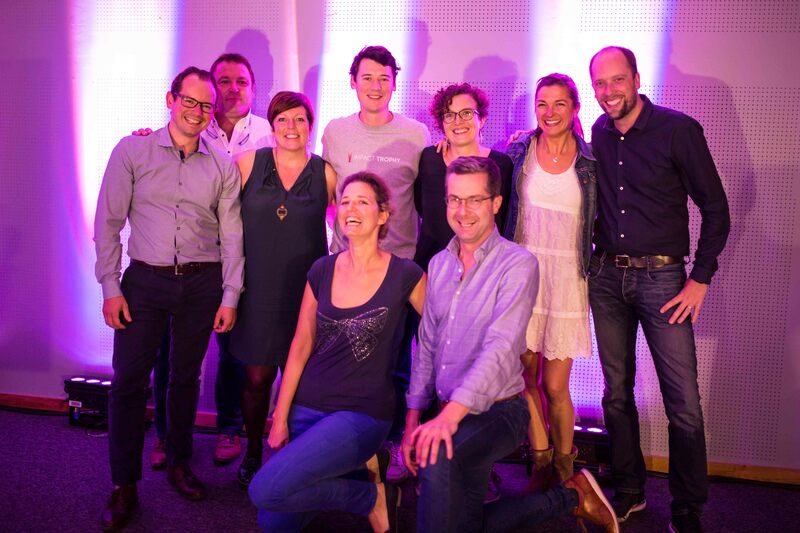 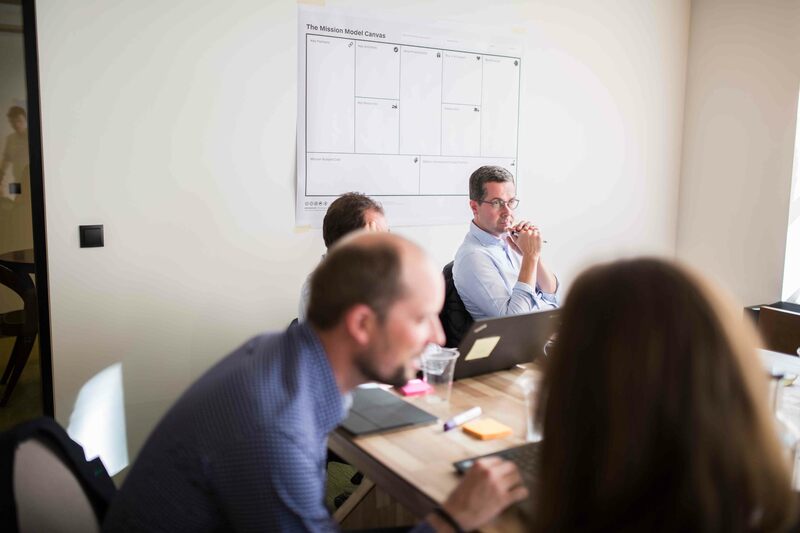 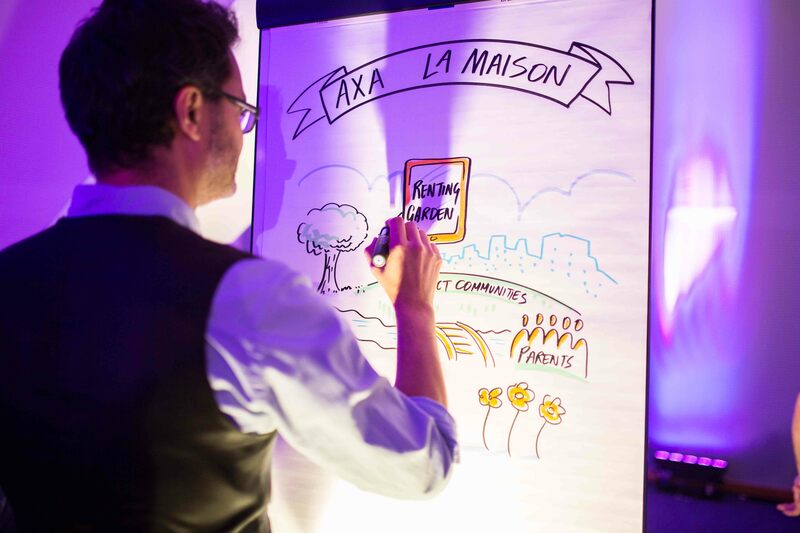 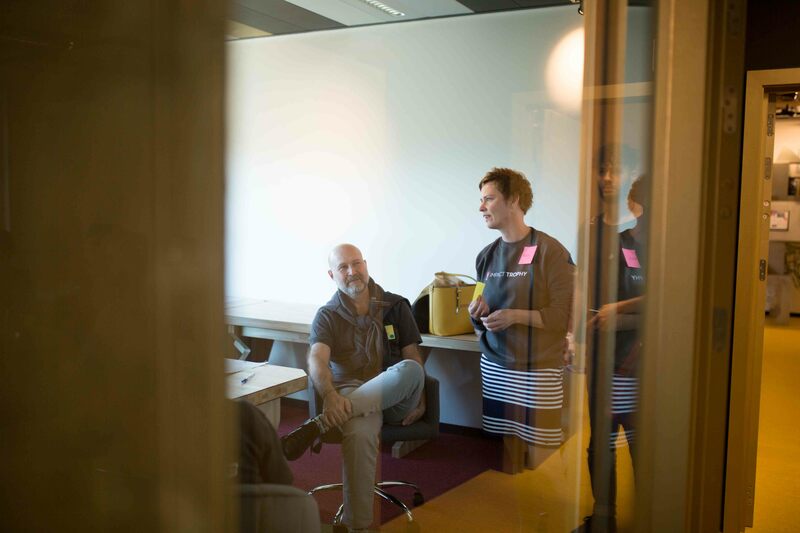 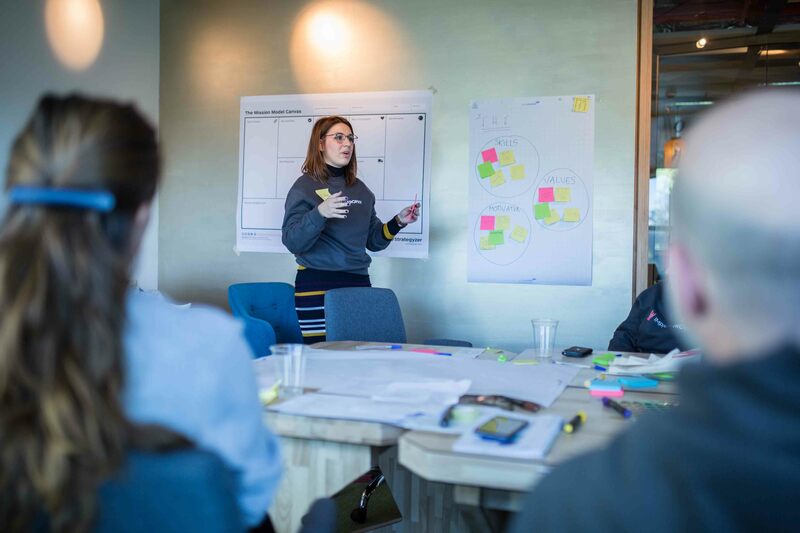 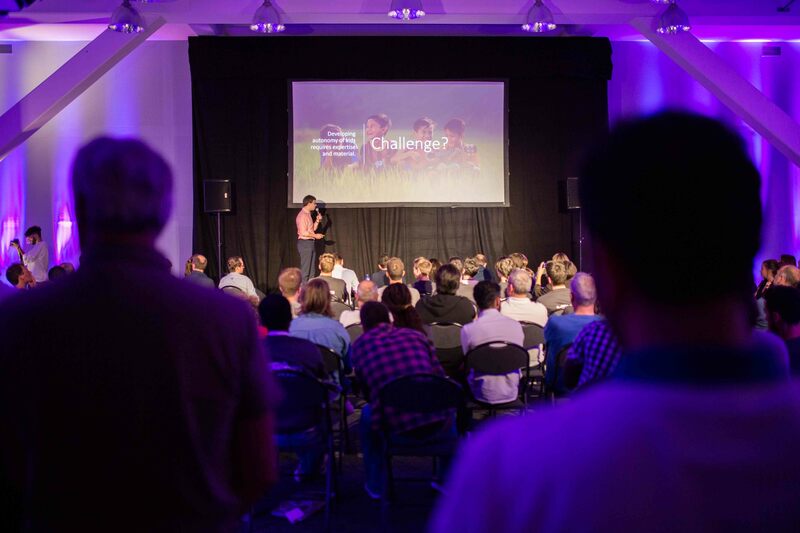 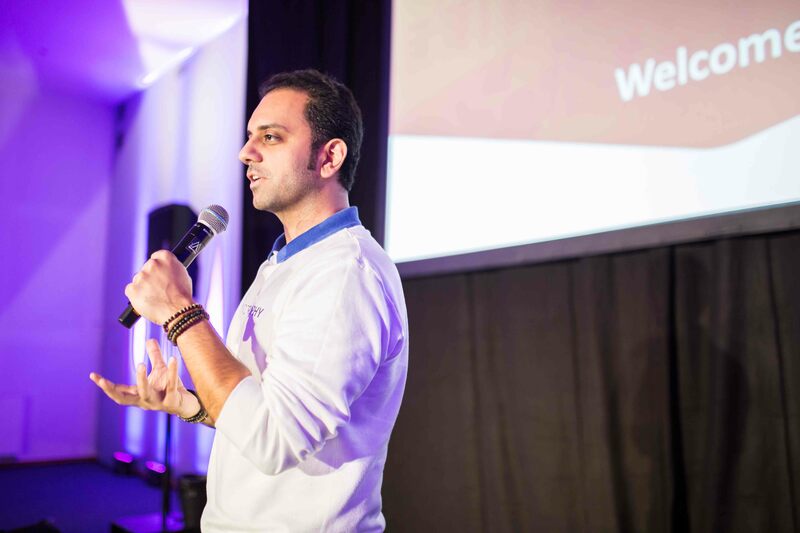 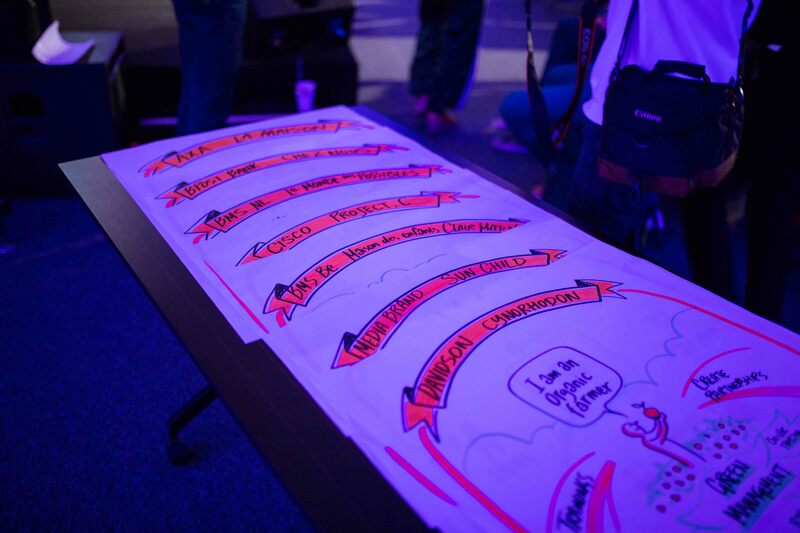 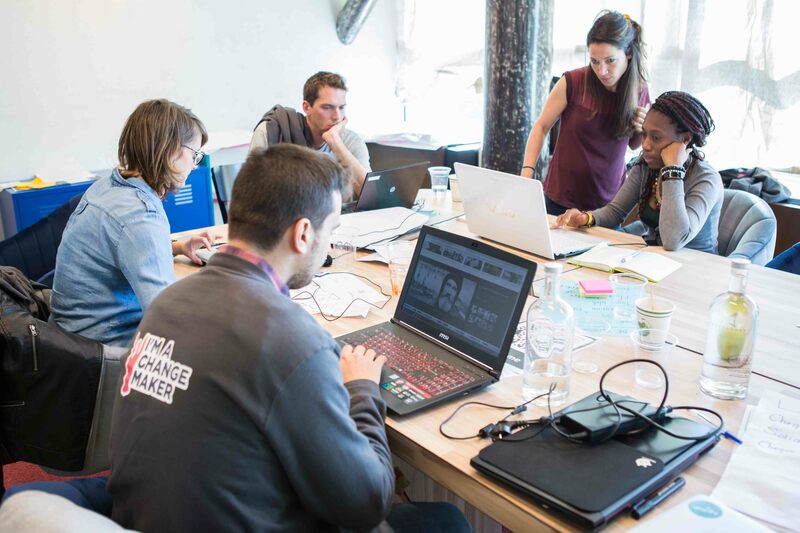 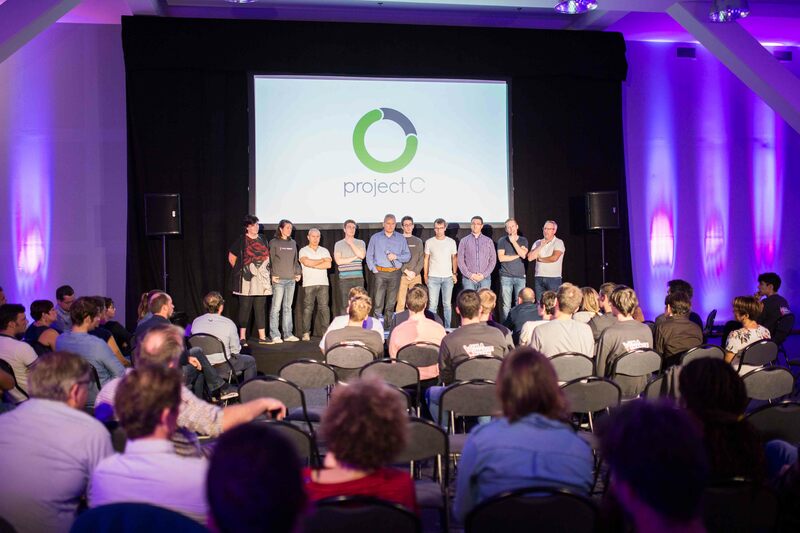 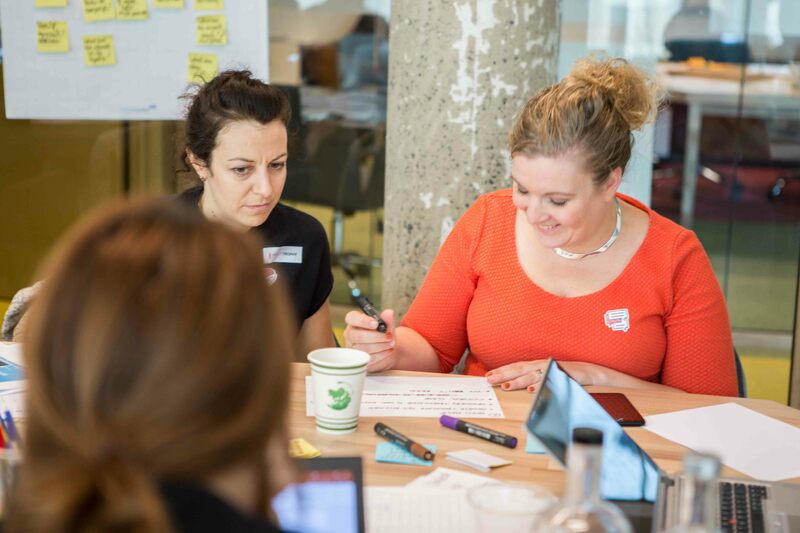 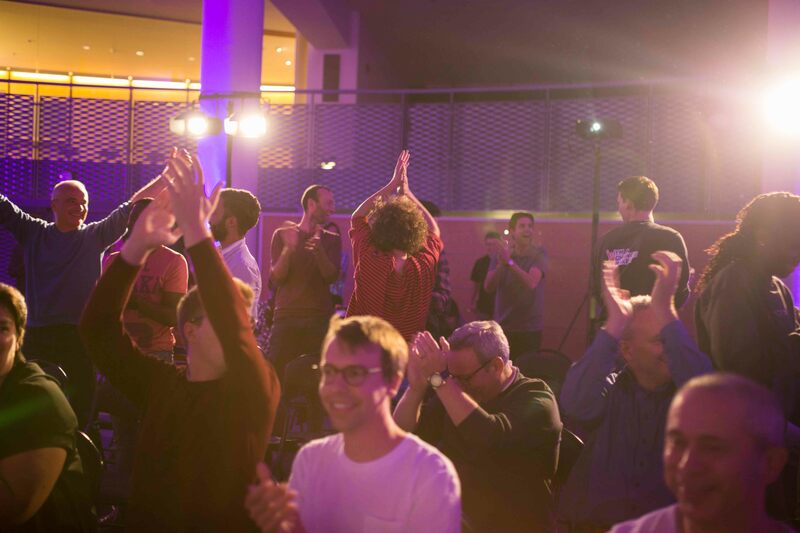 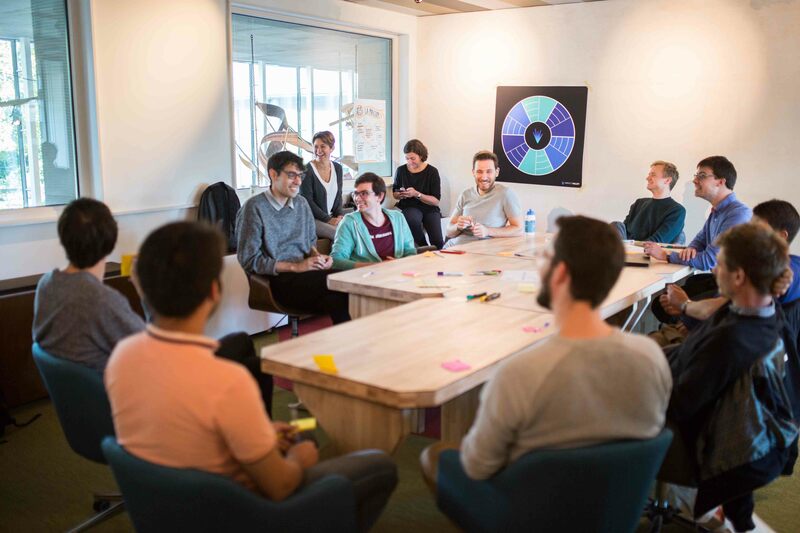 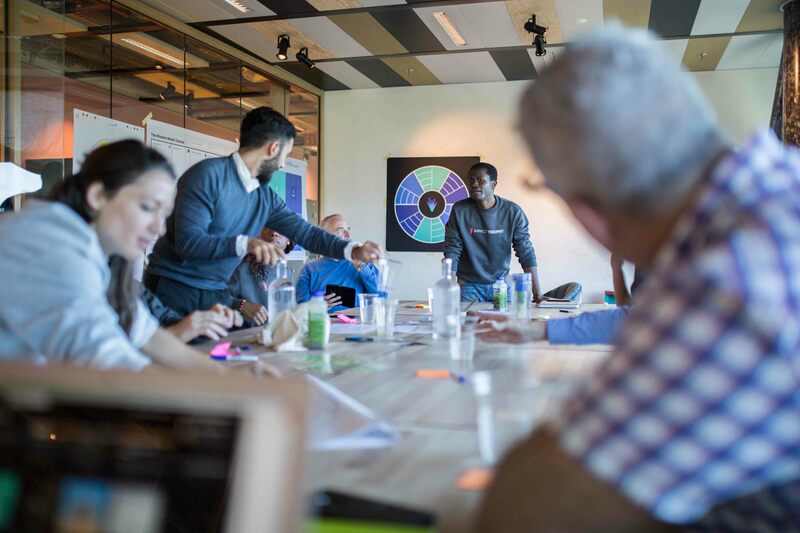 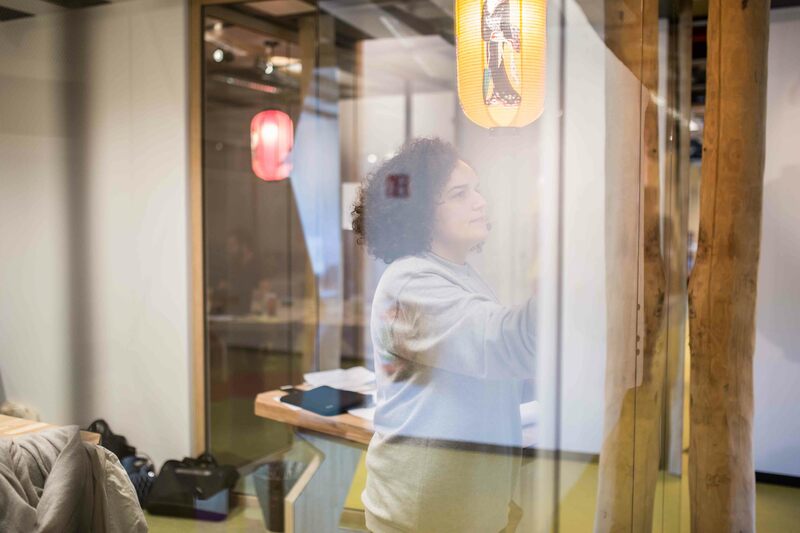 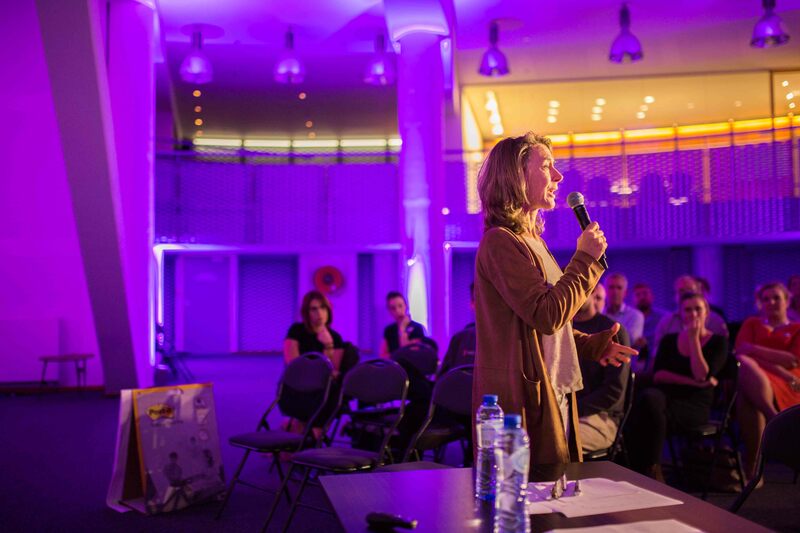 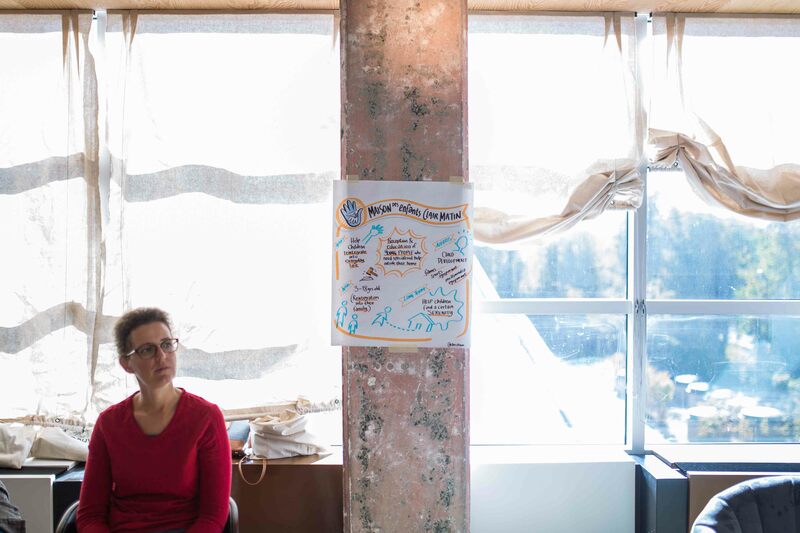 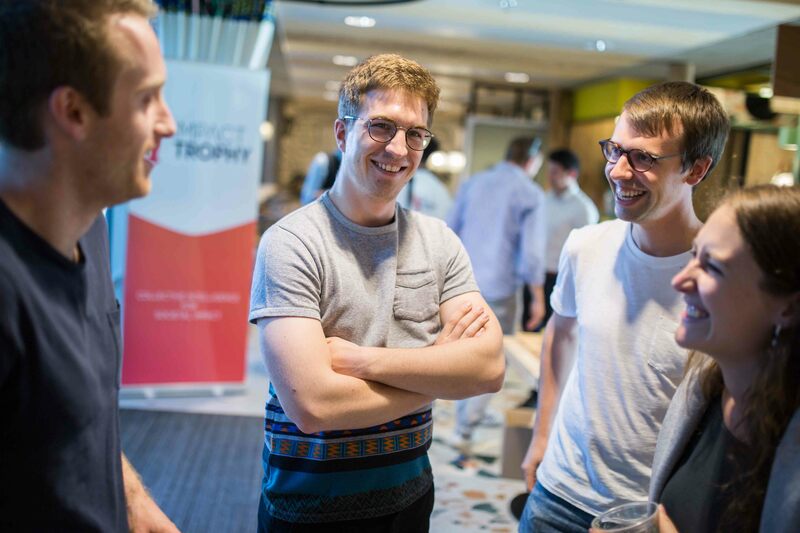 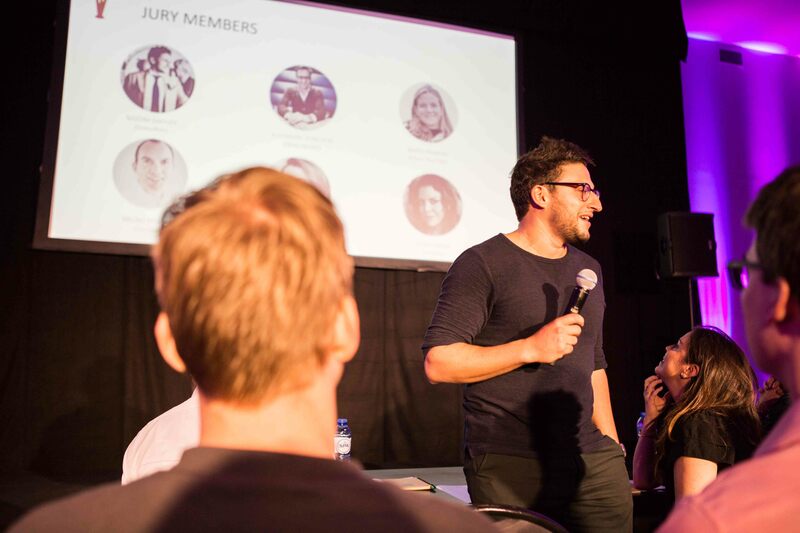 AXA Belgium, BMS, bpost Bank, CISCO, Davidson Consulting and IPG Mediabrands sent 1 or 2 teams of 10 innovation champions to experiment during 3 days a cross-corporate hackathon dedicated to solve one of the Sustainable Development Goals. 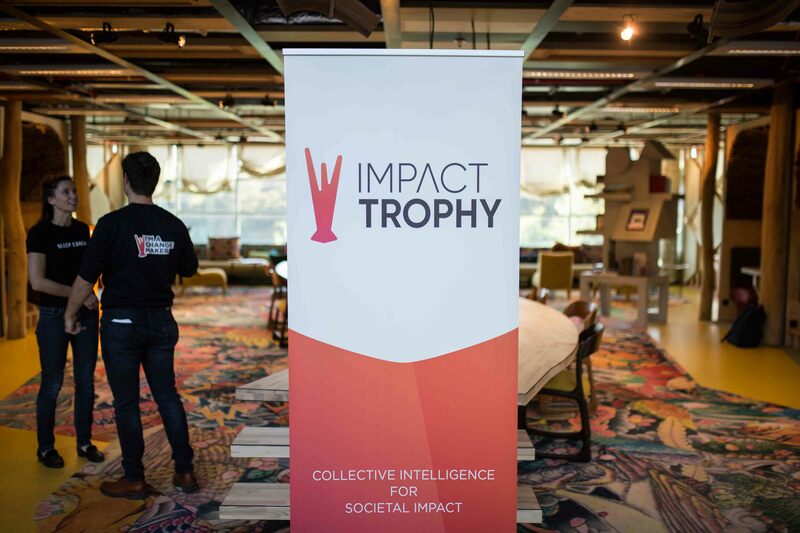 Amongst a list of more than 45 local NonProfit Organisations (NPO), each company has selected one social organisation to support. 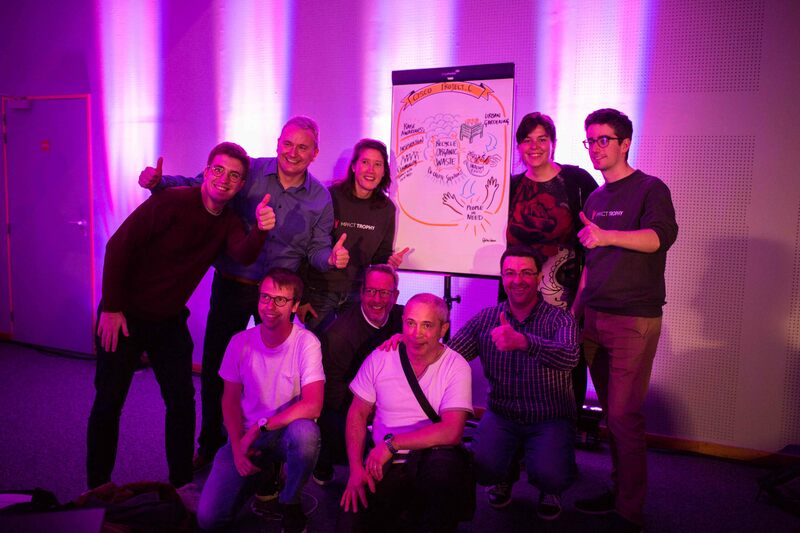 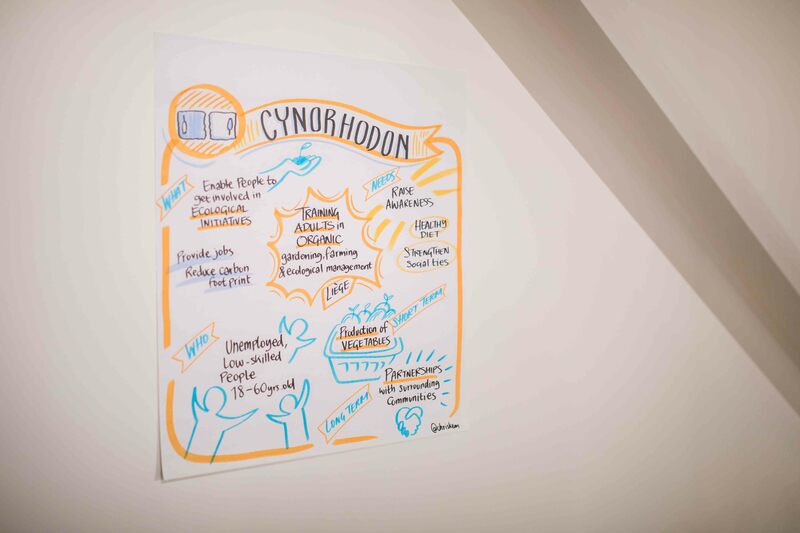 During 3 days, 10 of their employees used their creativity and energy to solve a specific challenge of their selected NPO and help them to realize their dream !